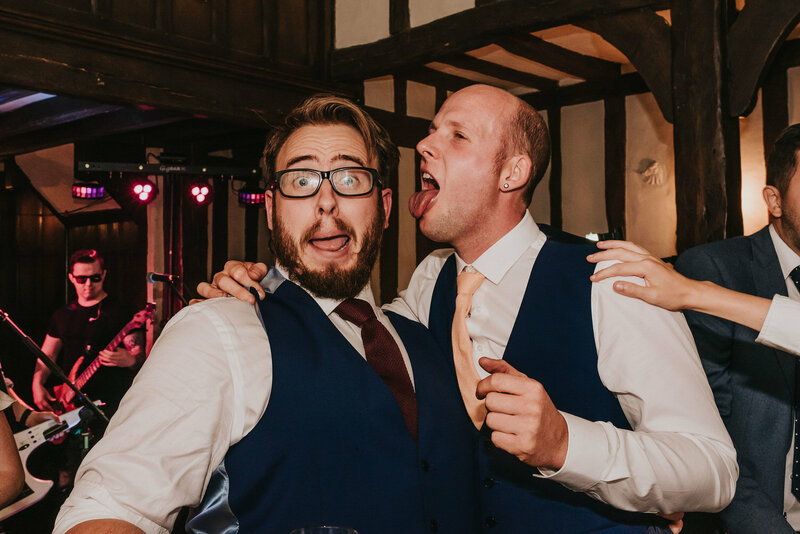 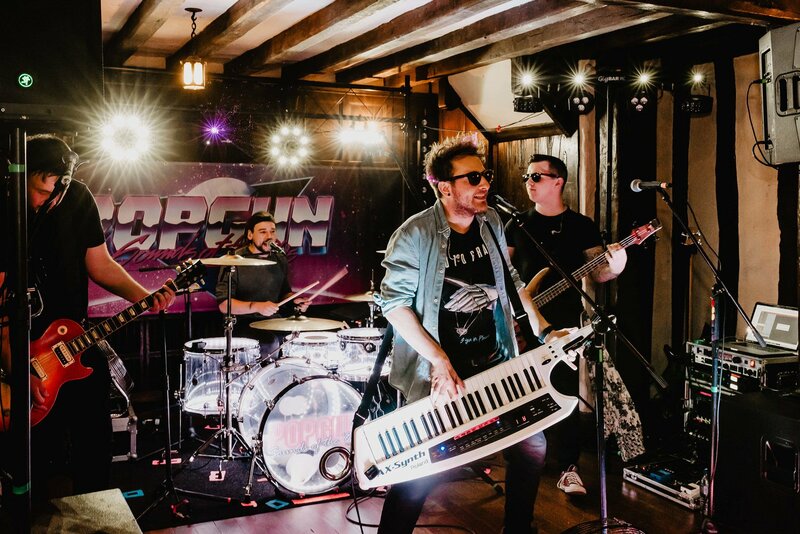 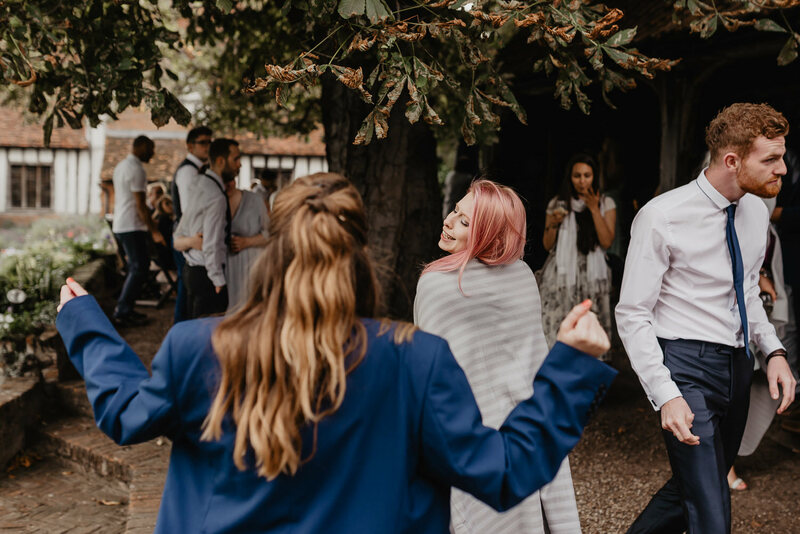 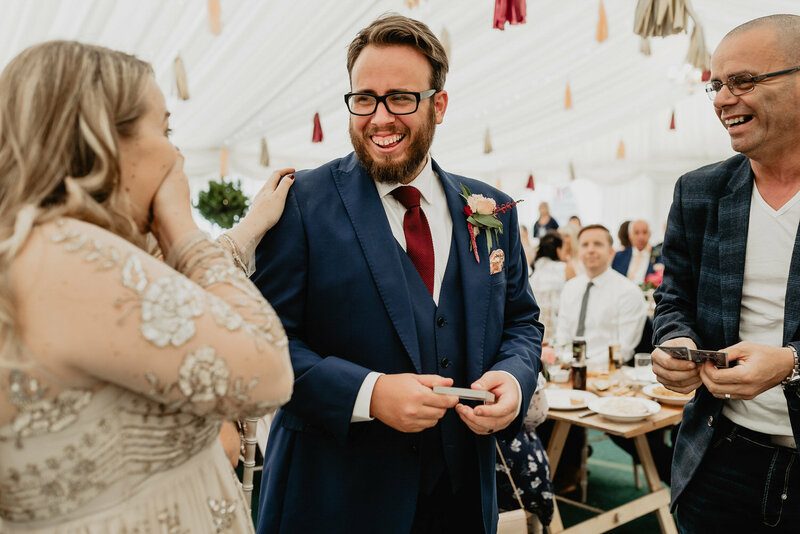 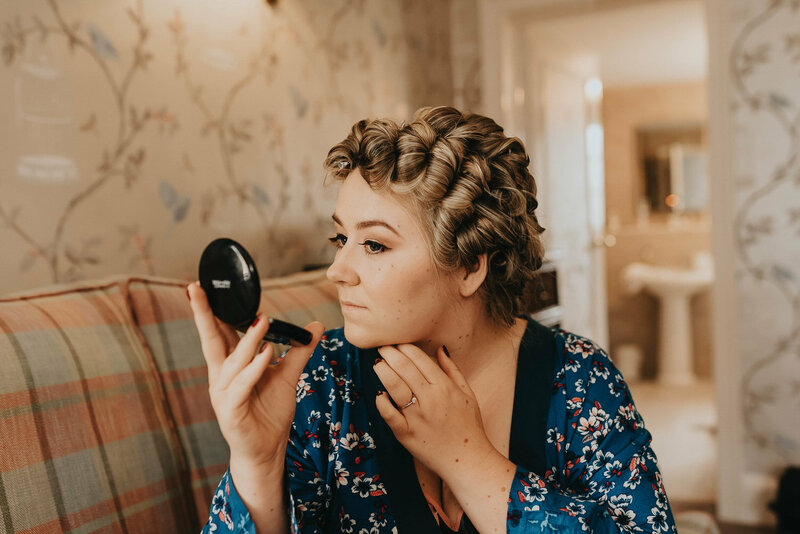 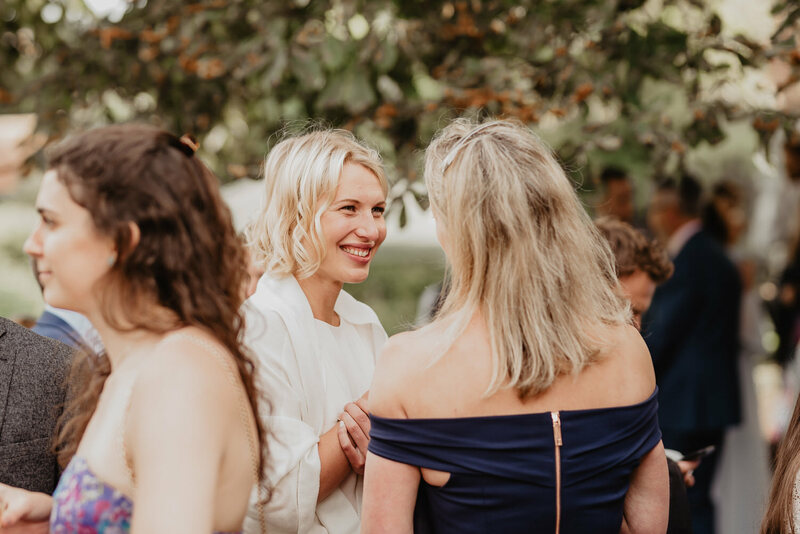 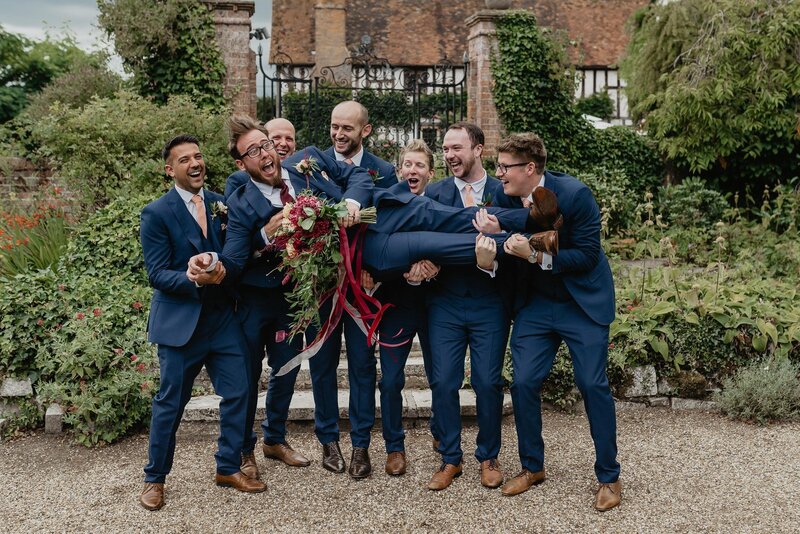 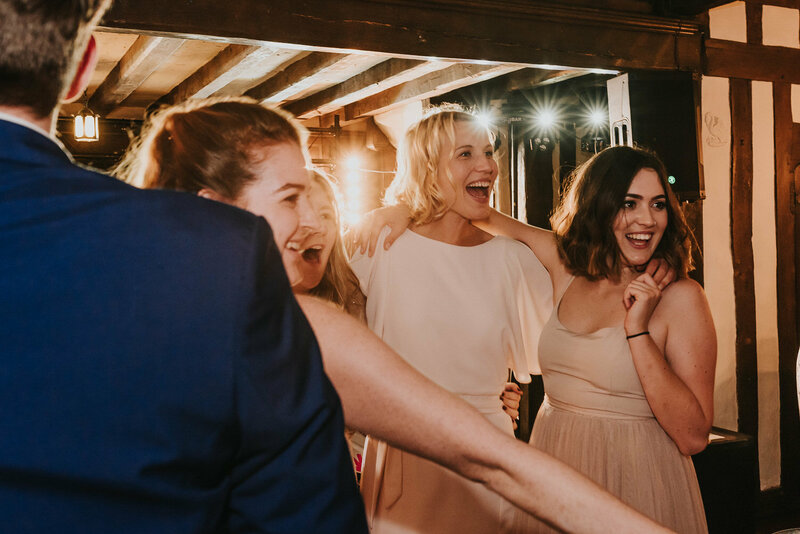 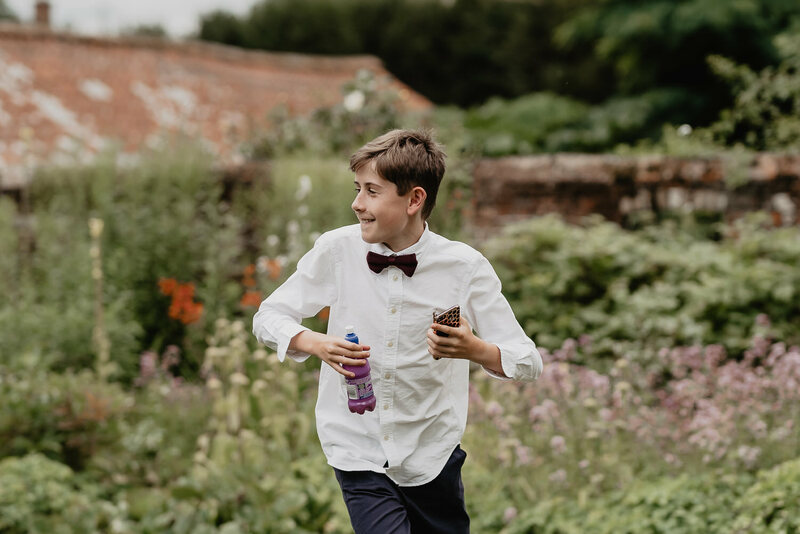 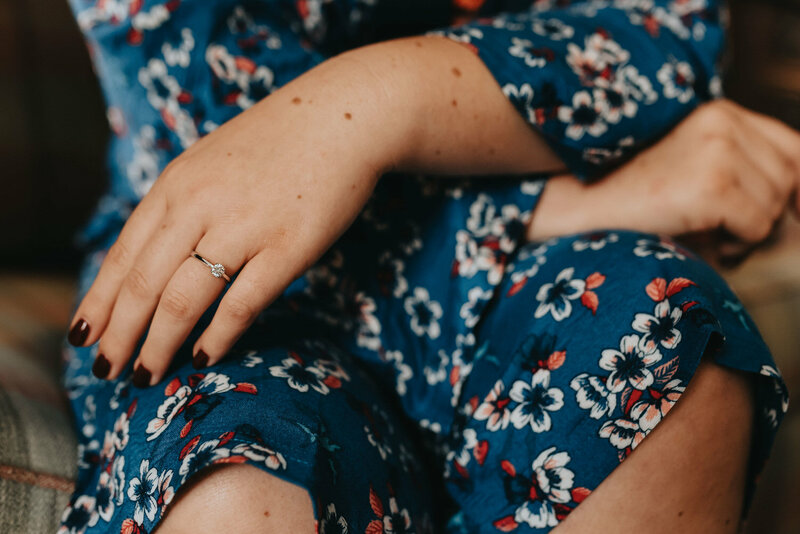 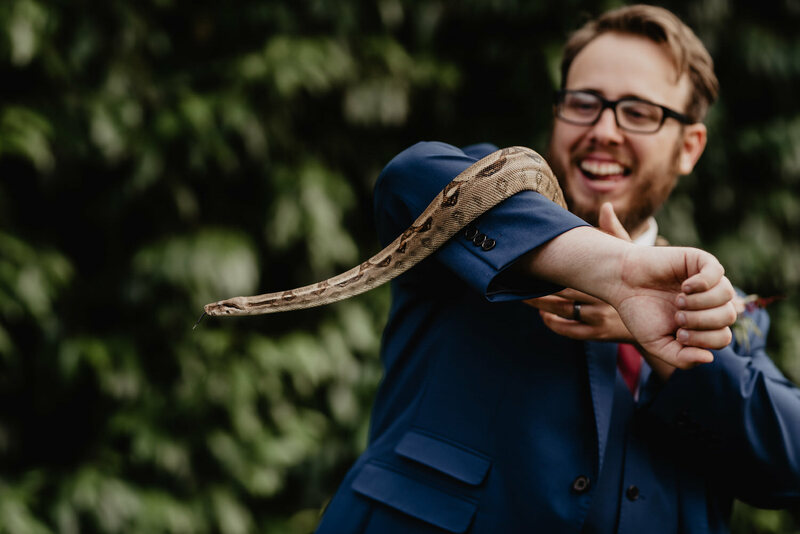 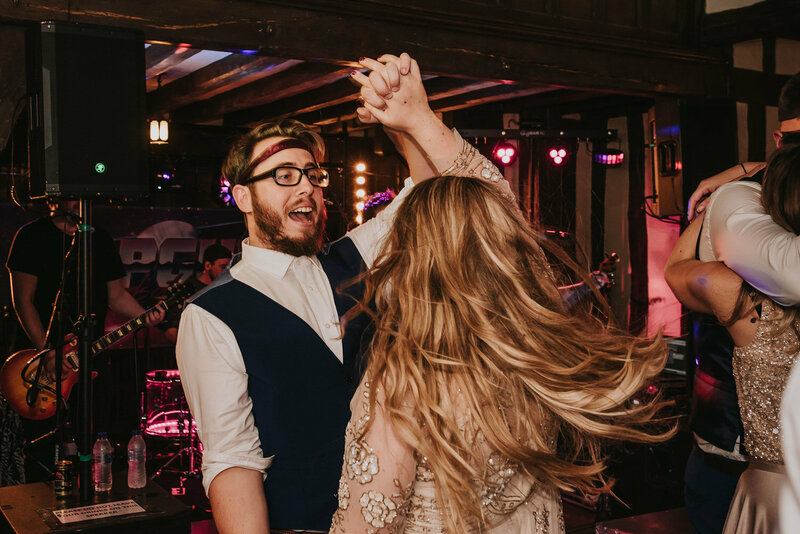 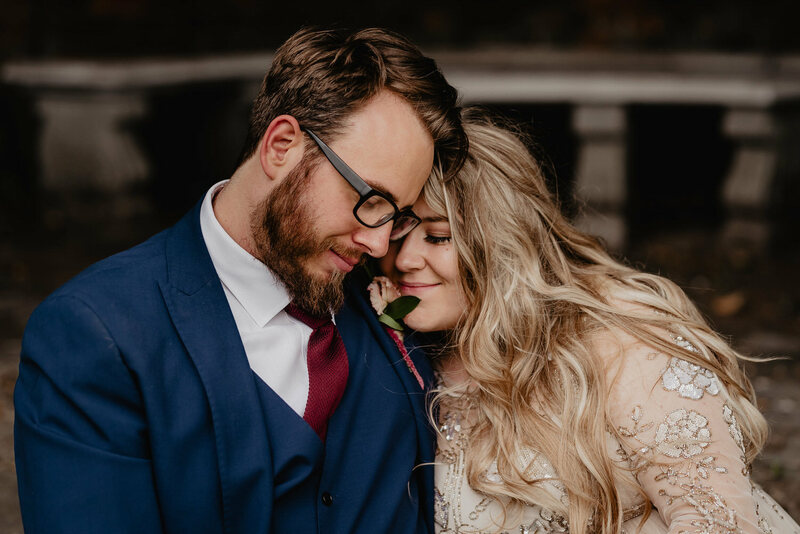 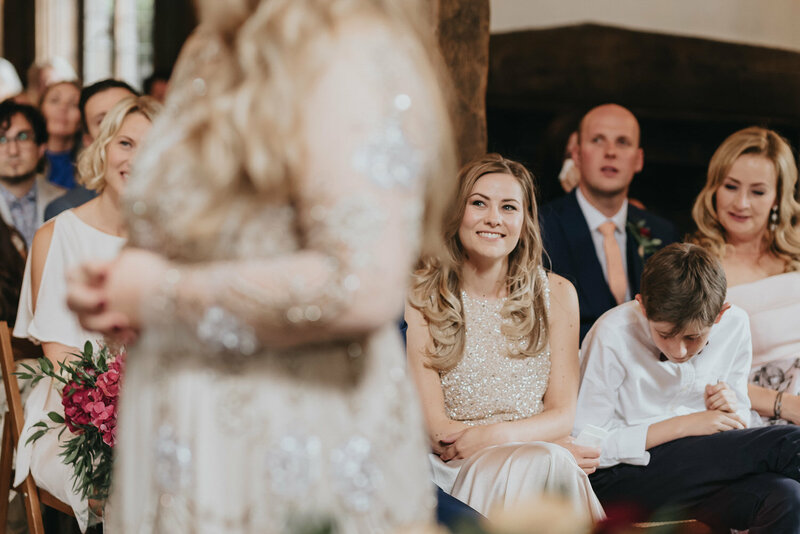 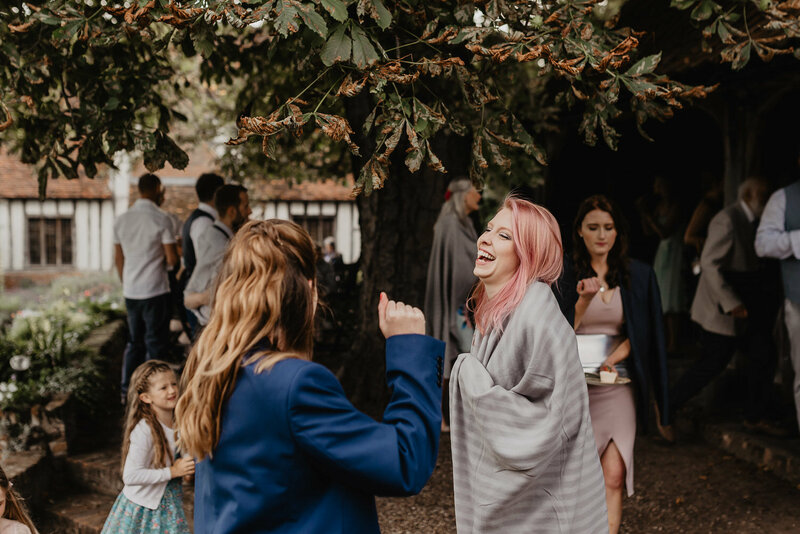 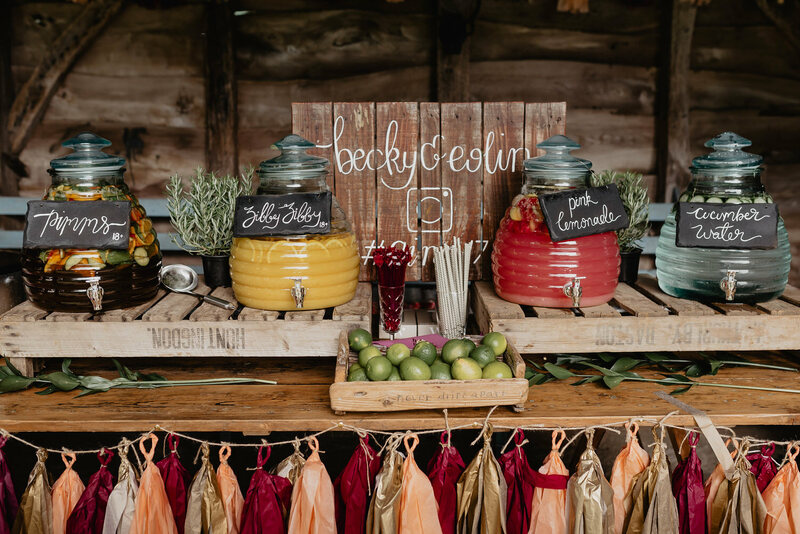 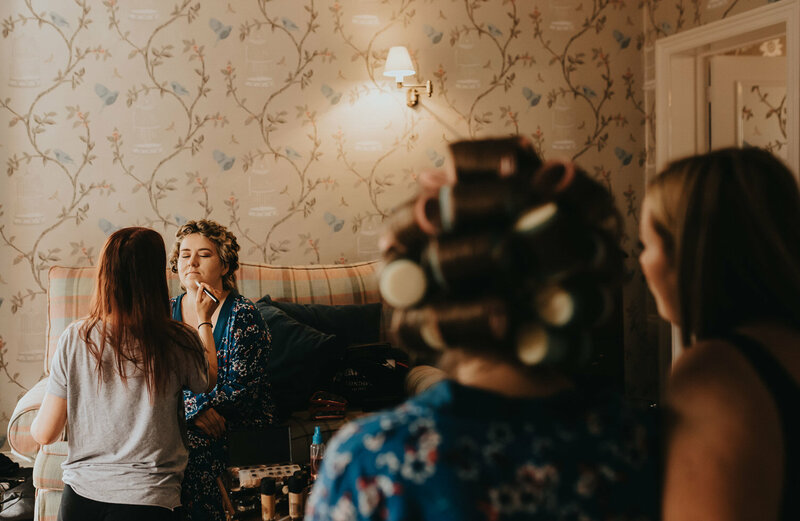 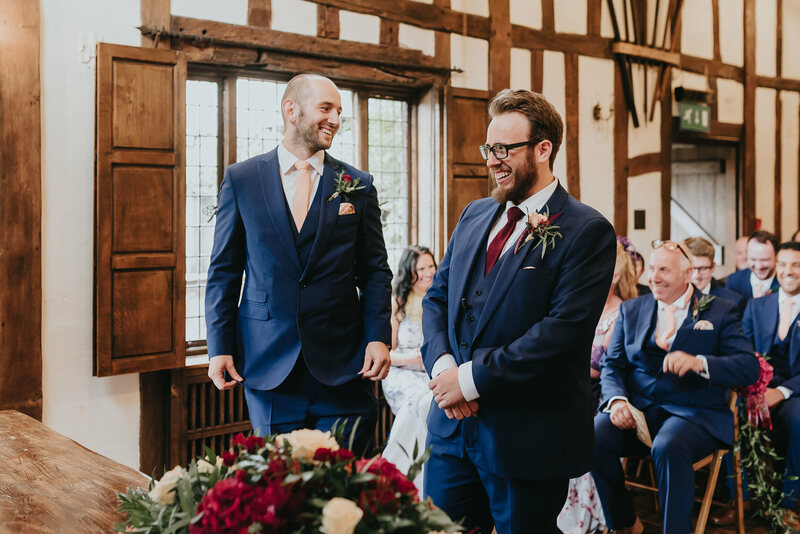 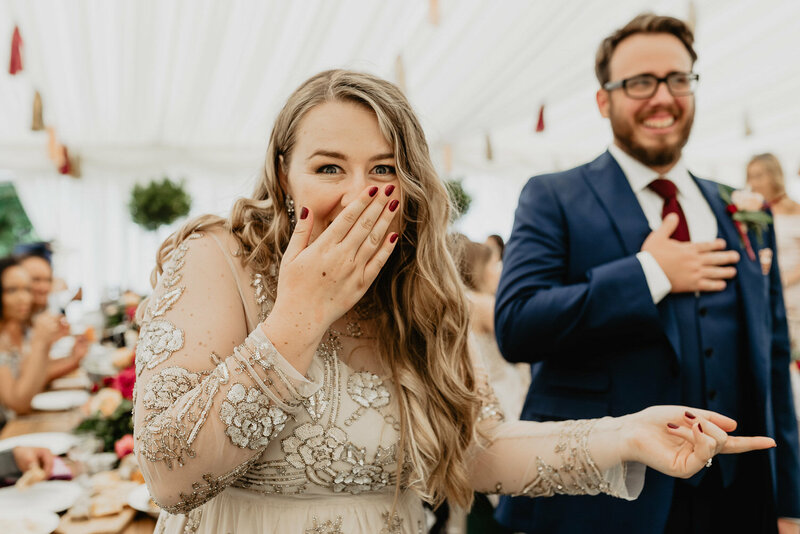 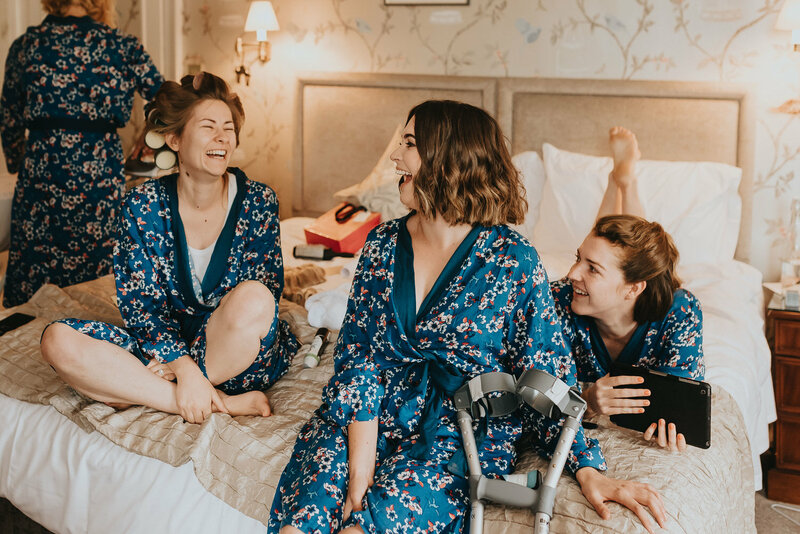 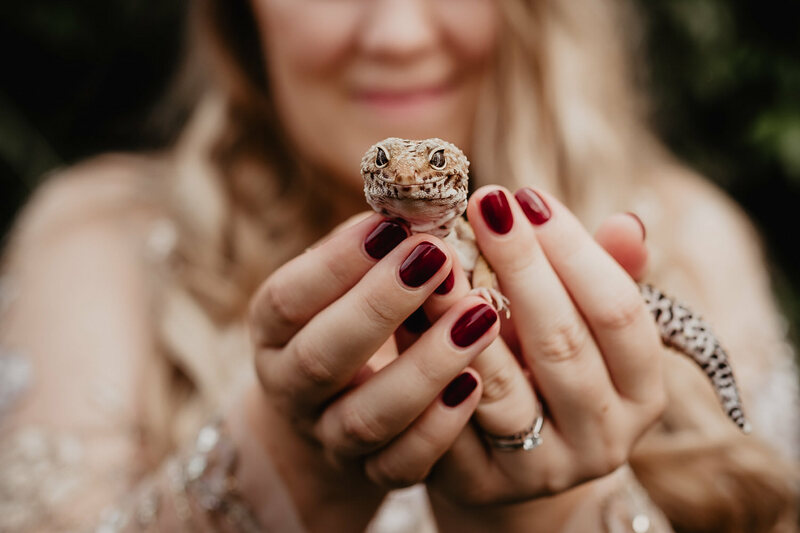 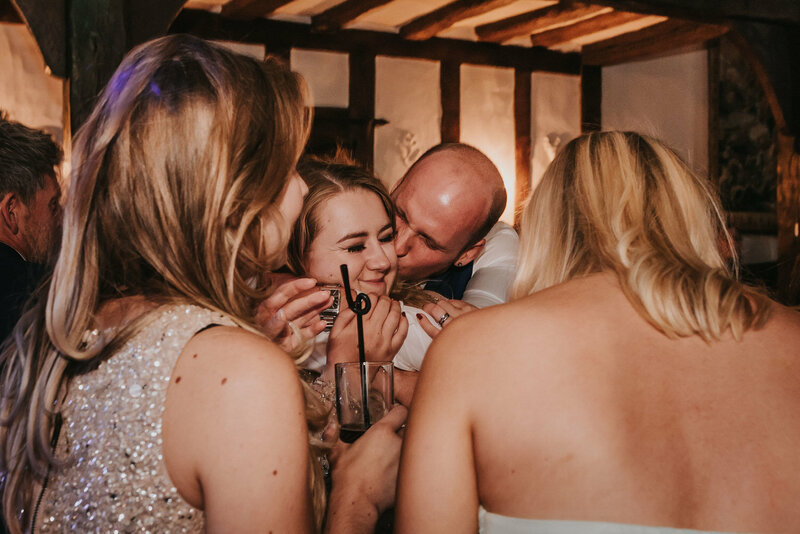 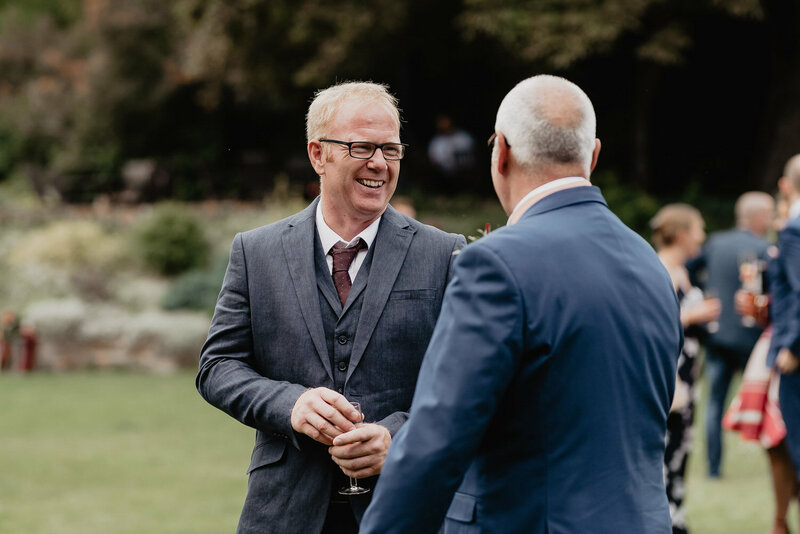 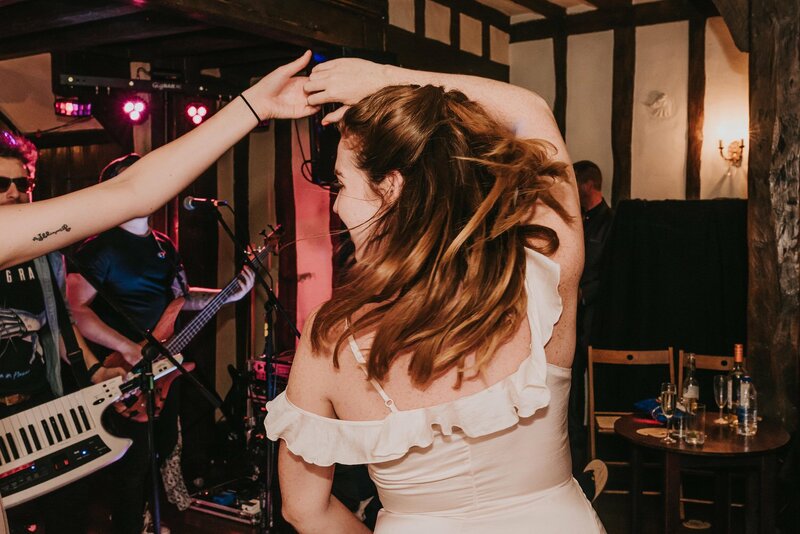 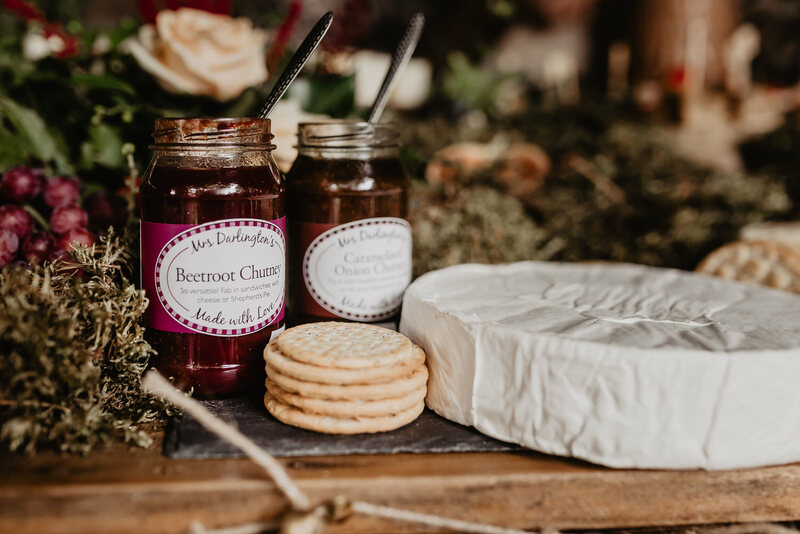 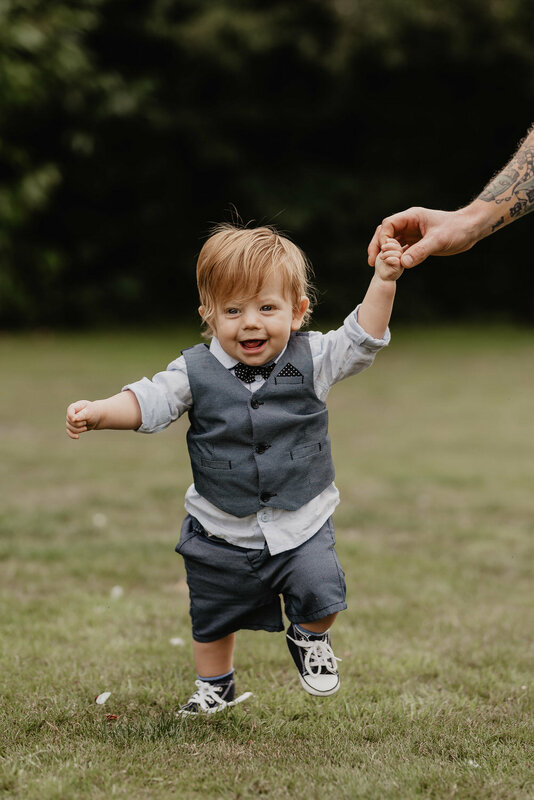 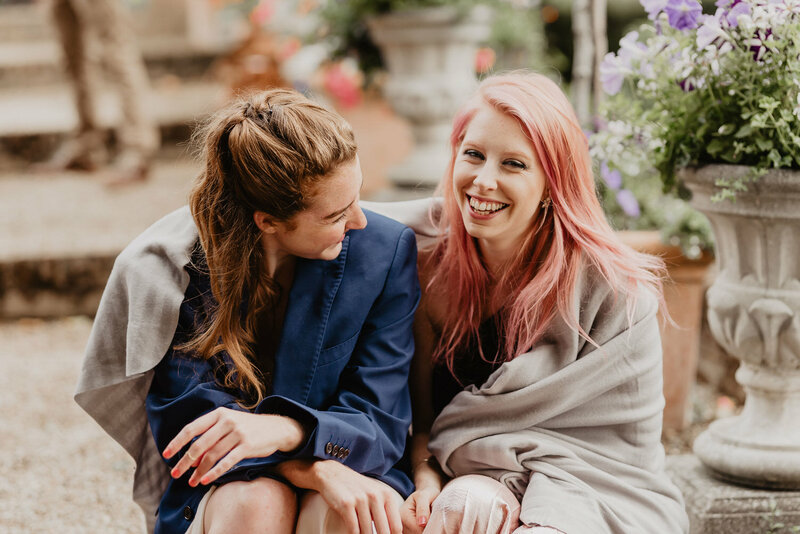 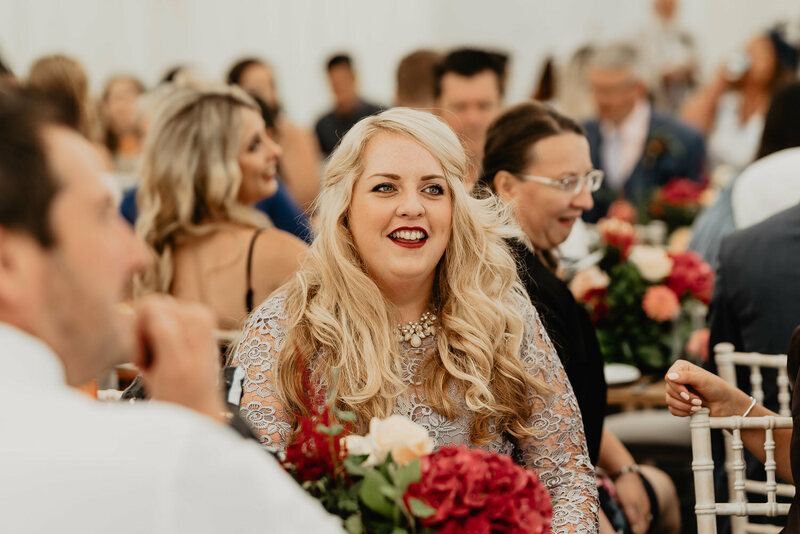 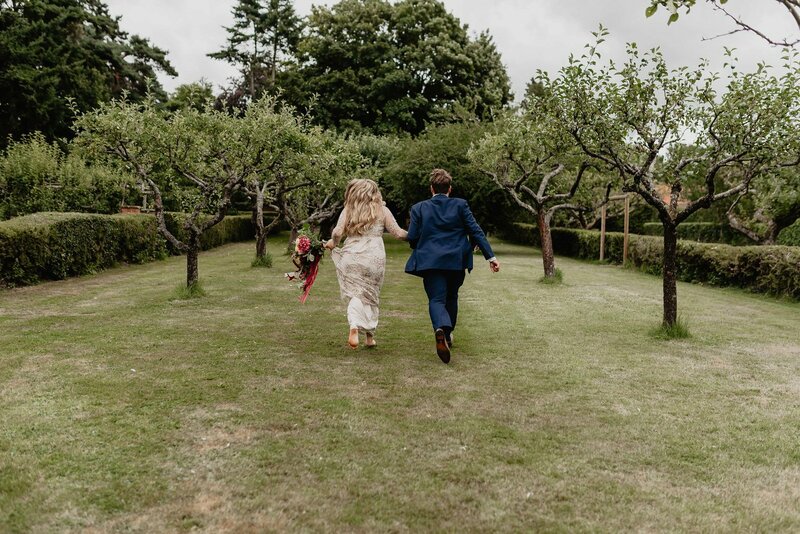 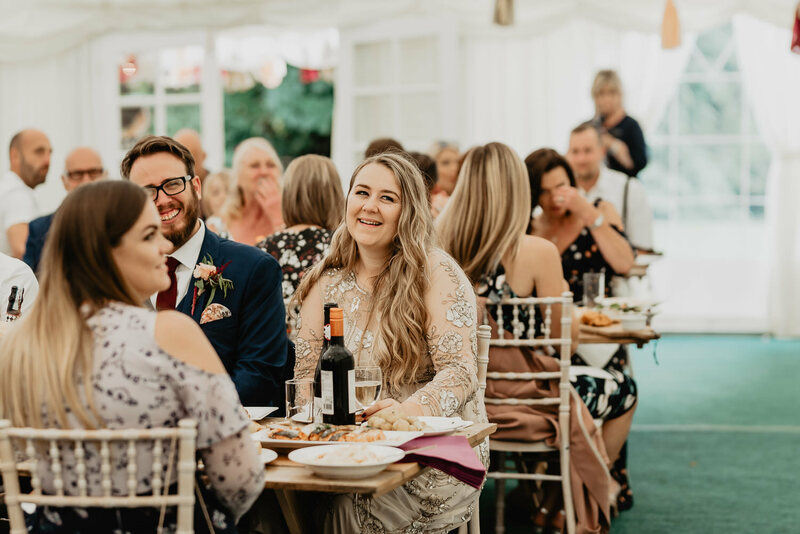 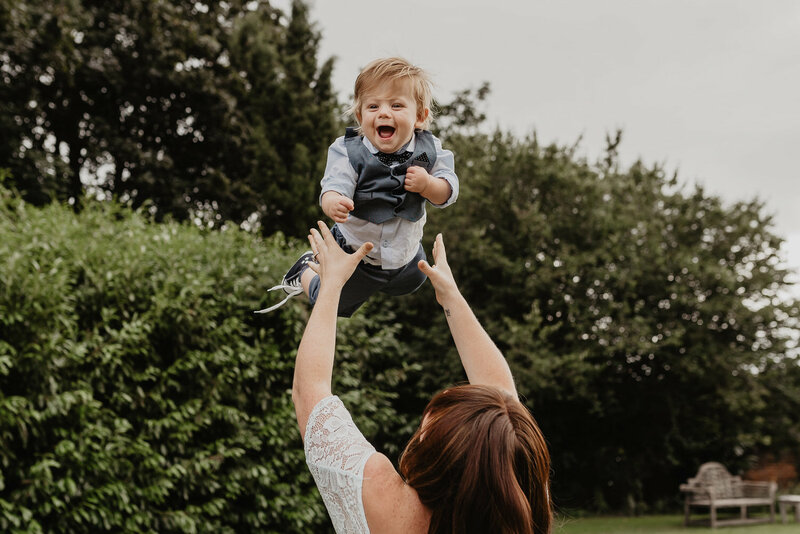 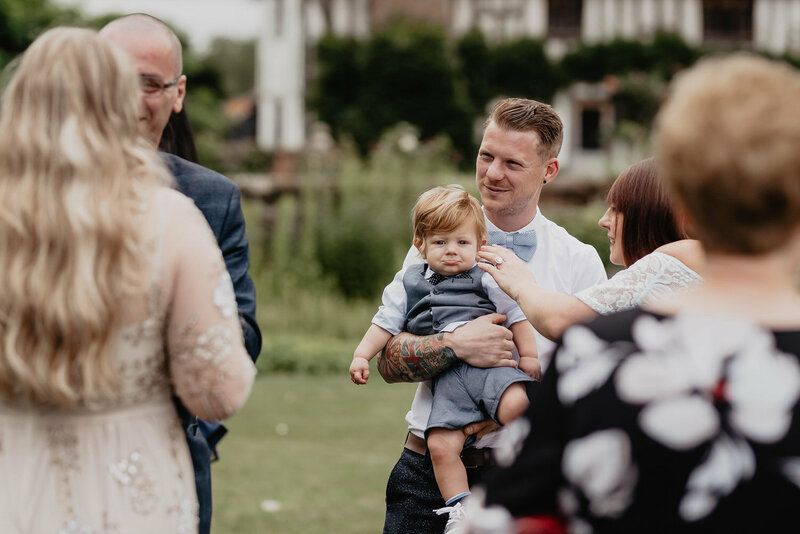 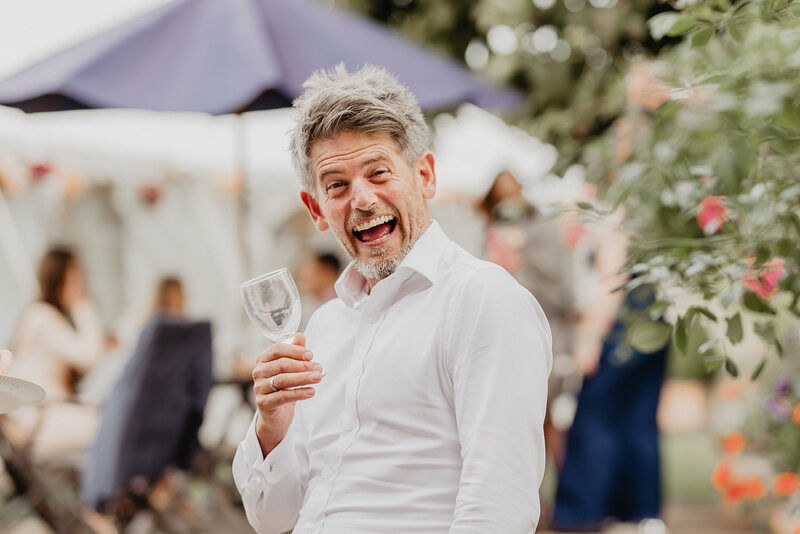 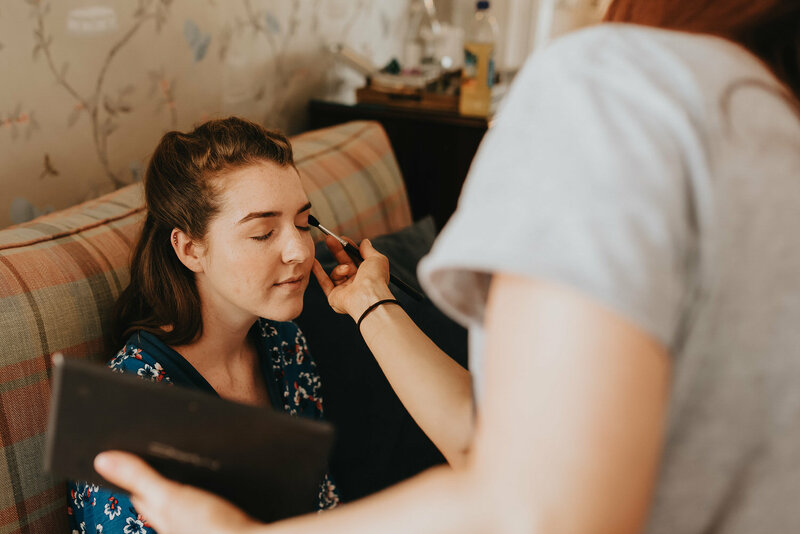 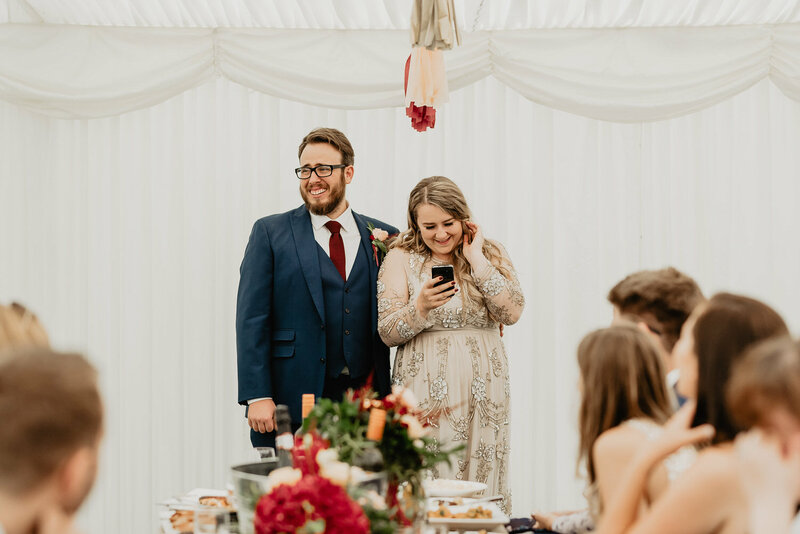 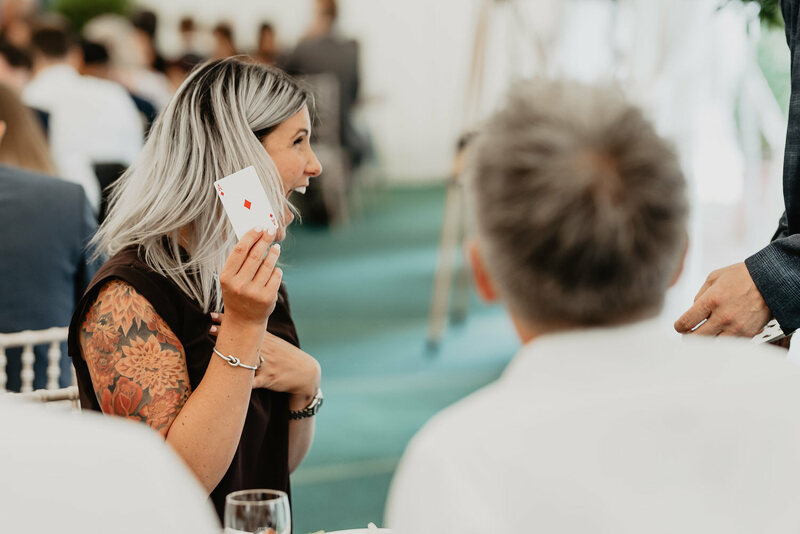 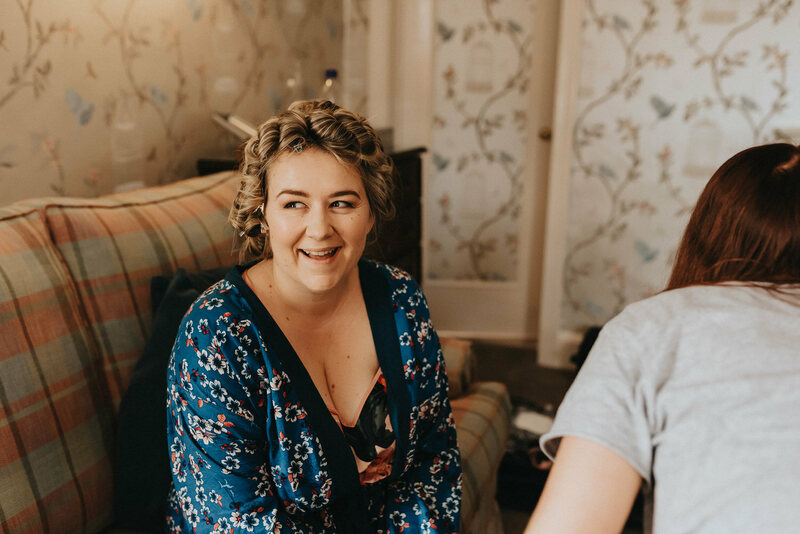 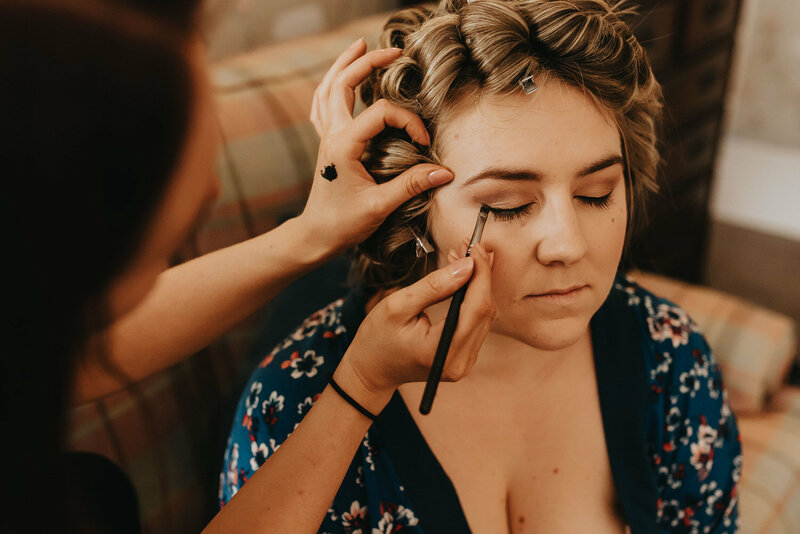 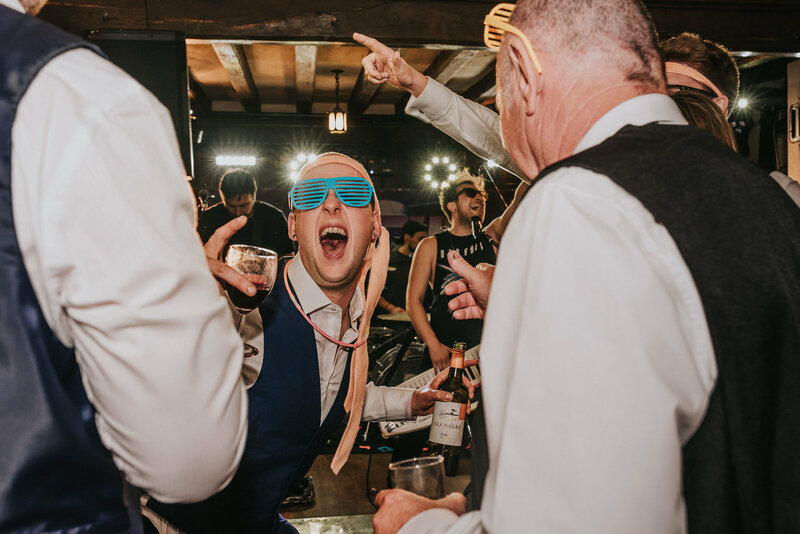 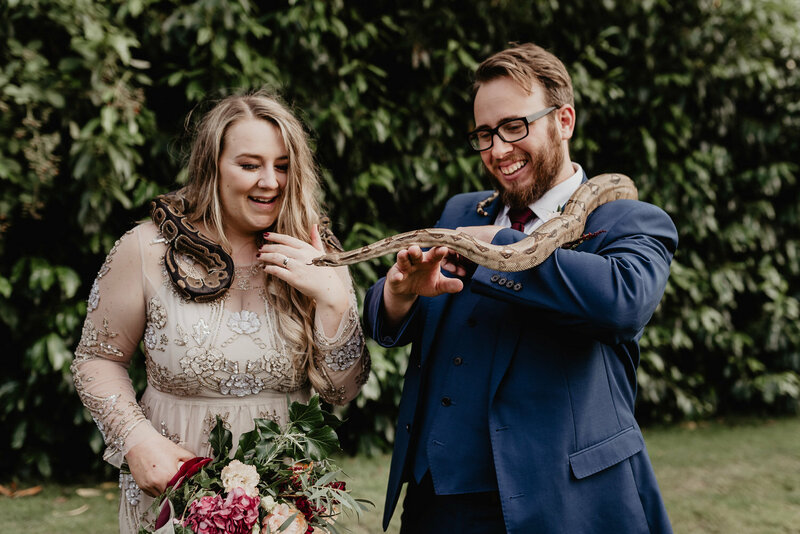 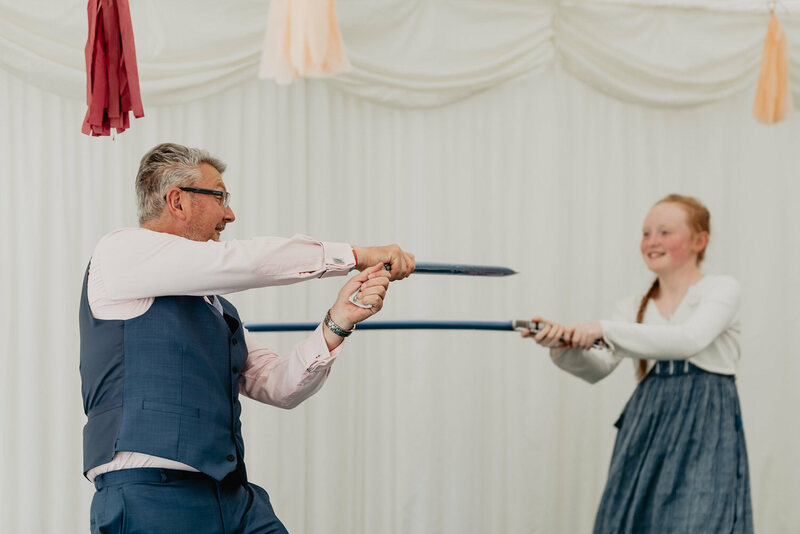 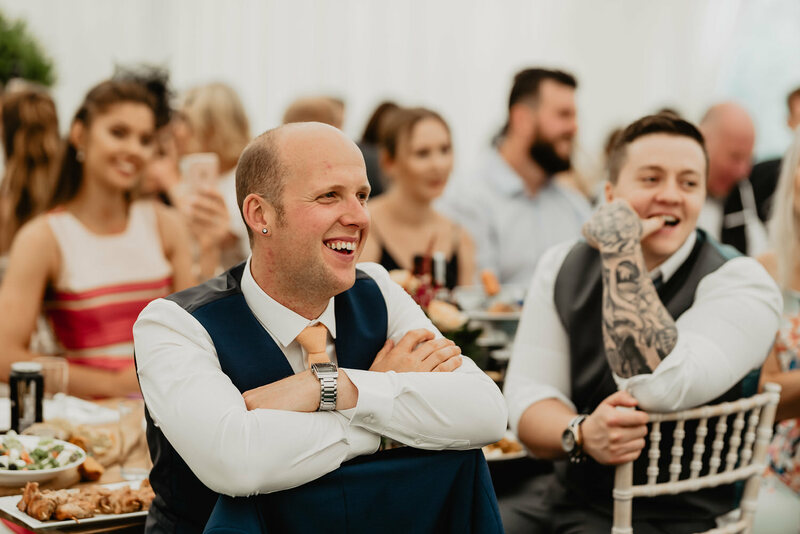 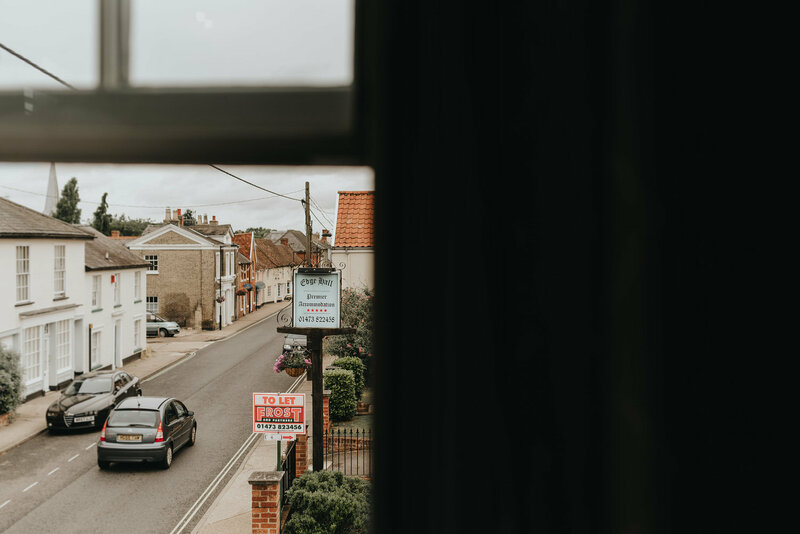 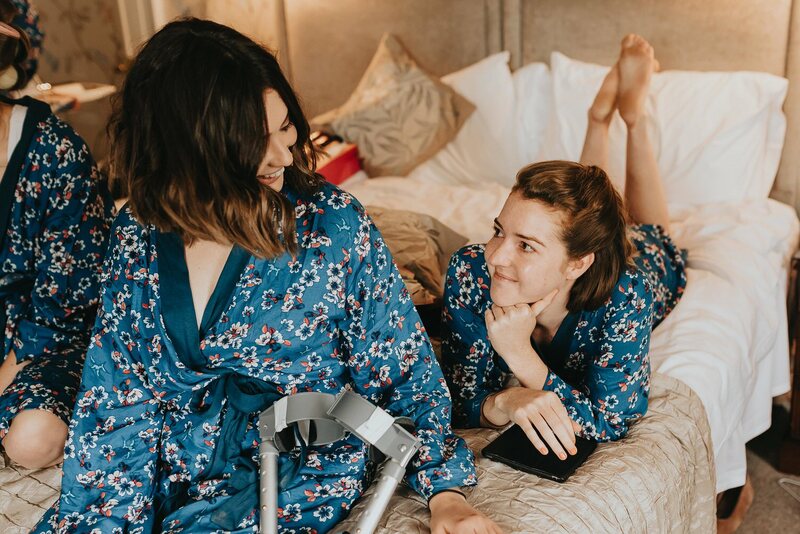 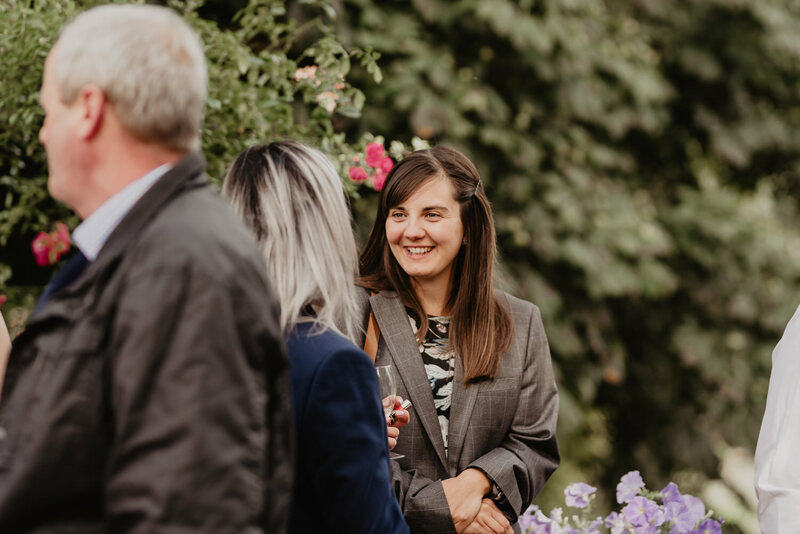 Becky is a wedding photographer herself so as a Hadleigh wedding photographer I felt a lot of pressure but equally was super flattered that she trusted me with something she also cares about so deeply! 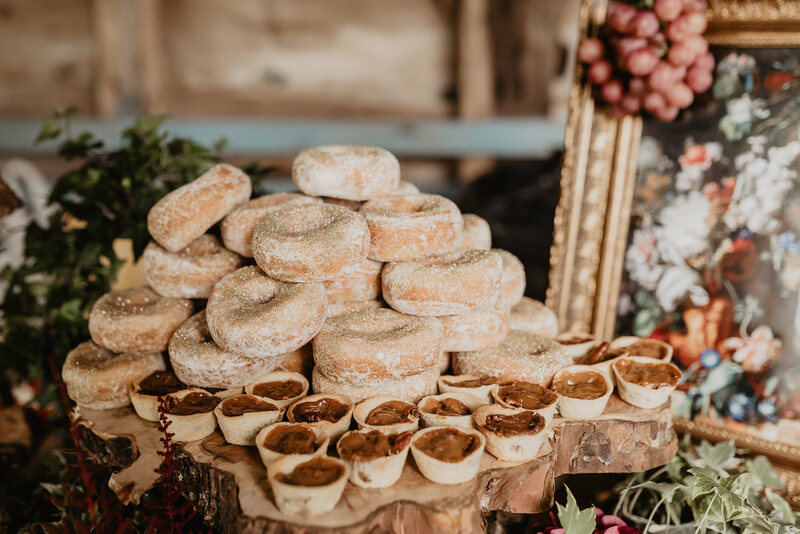 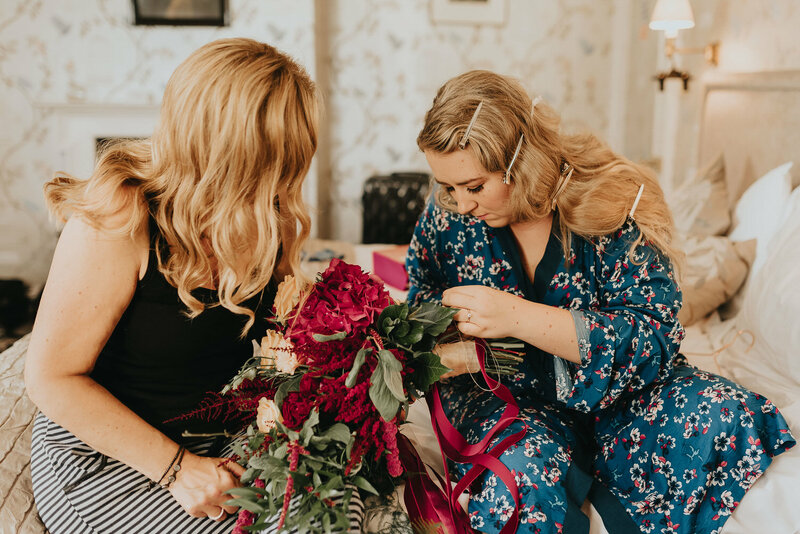 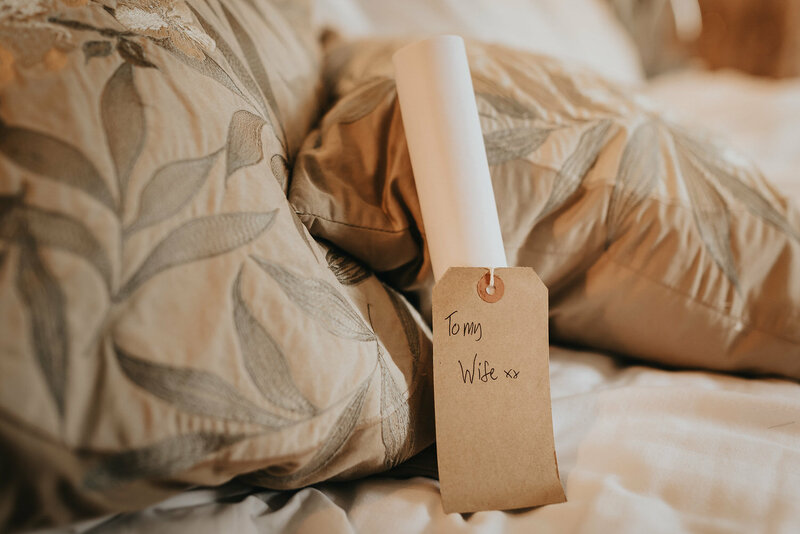 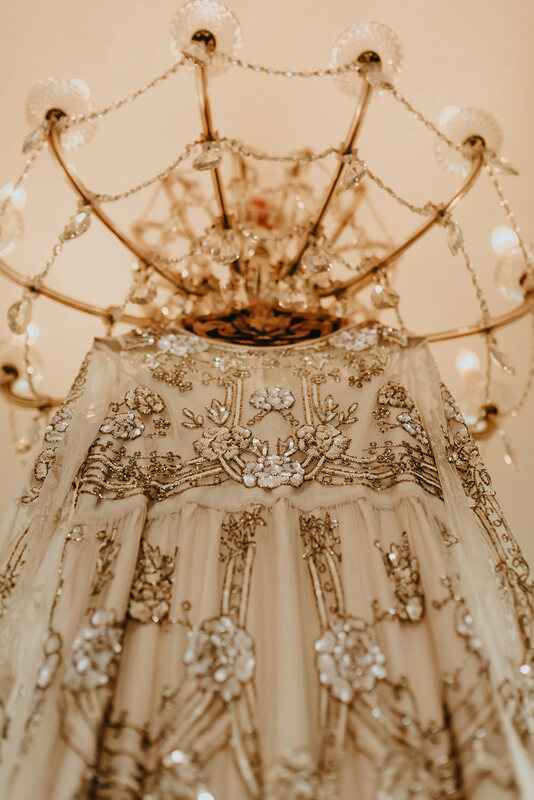 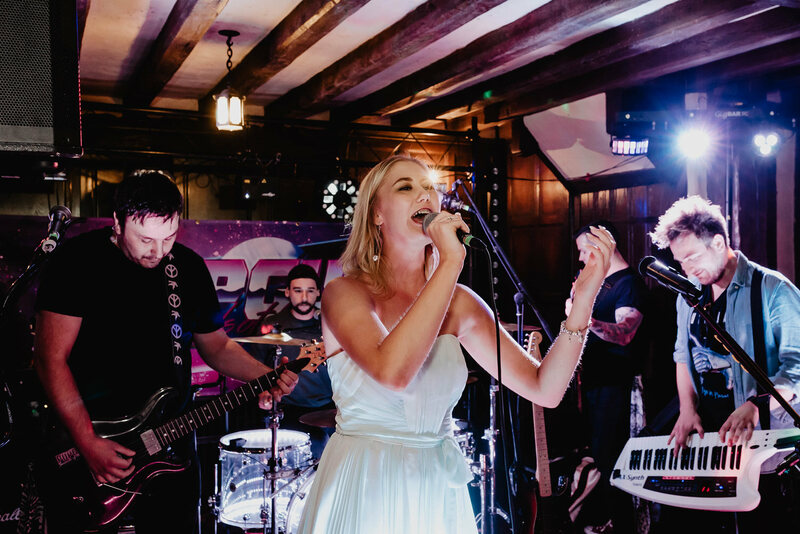 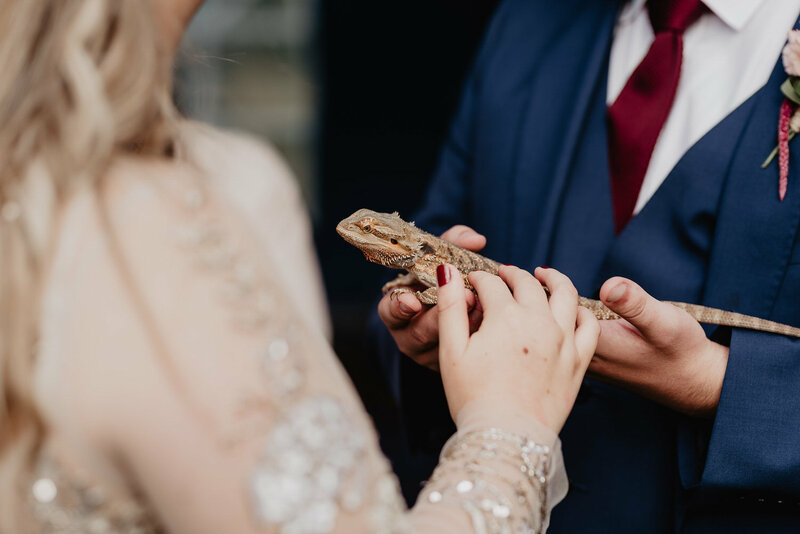 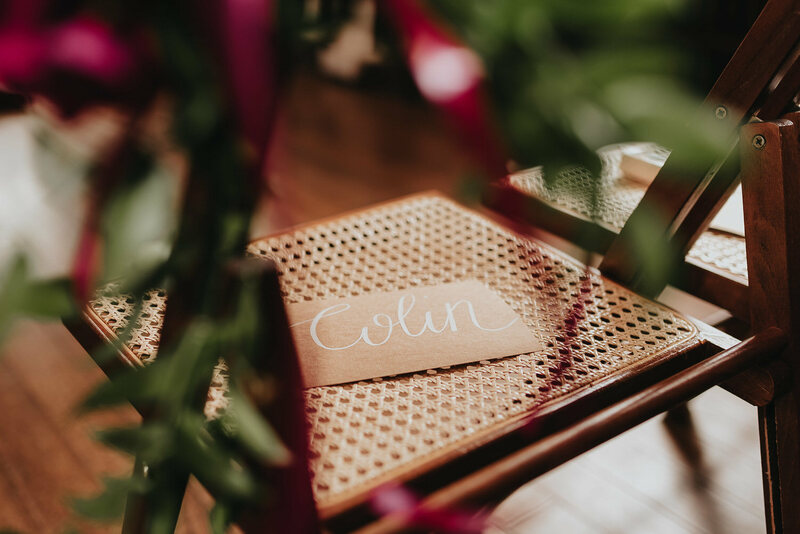 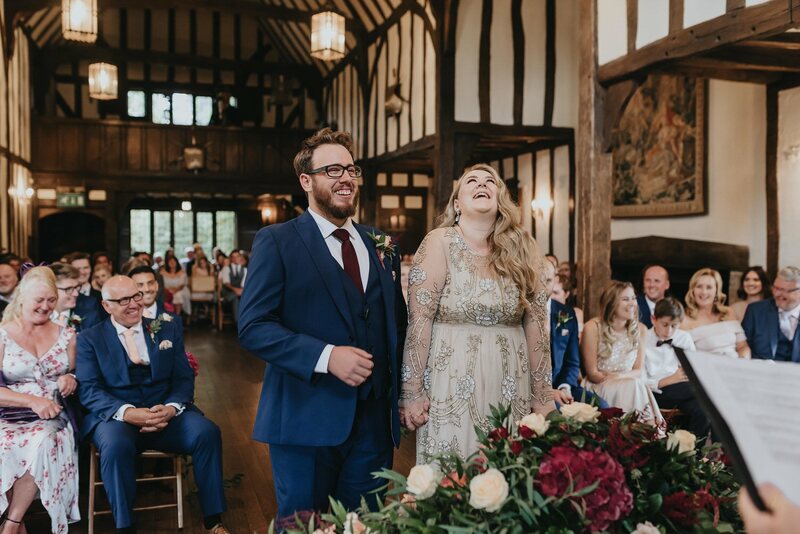 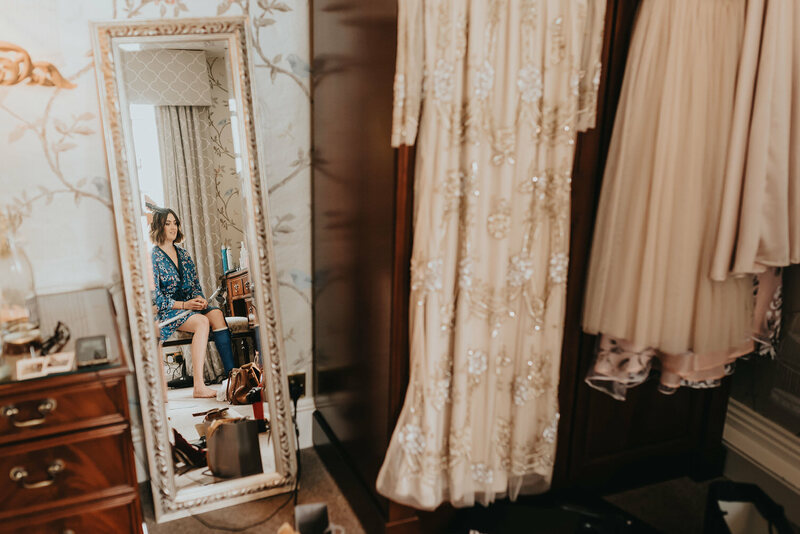 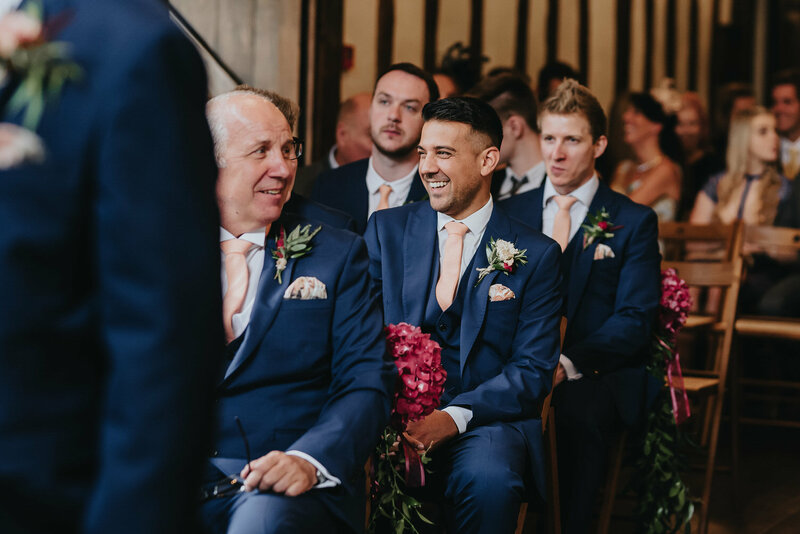 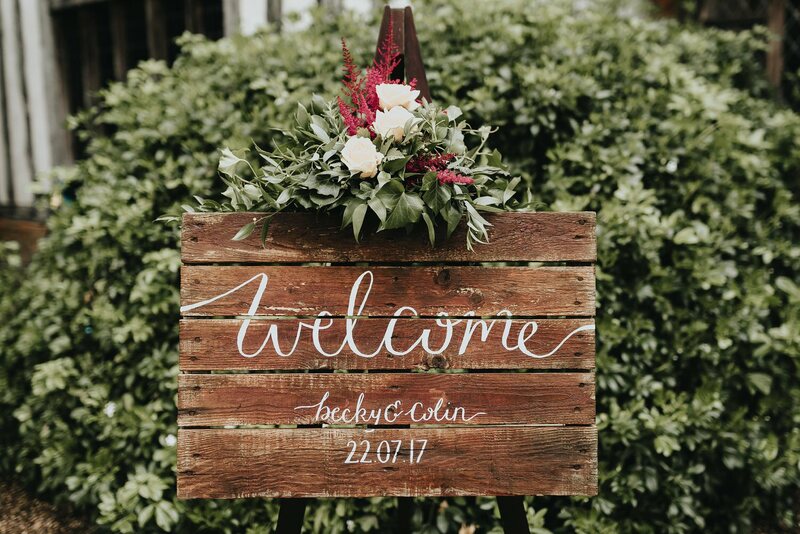 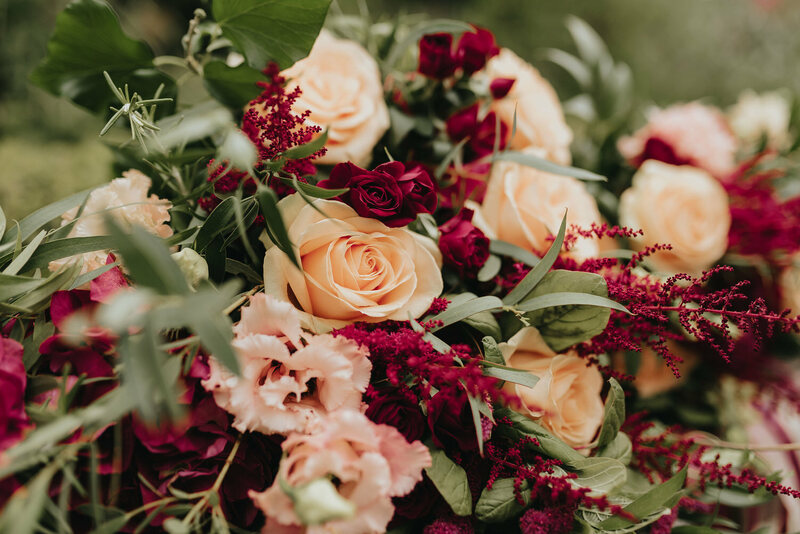 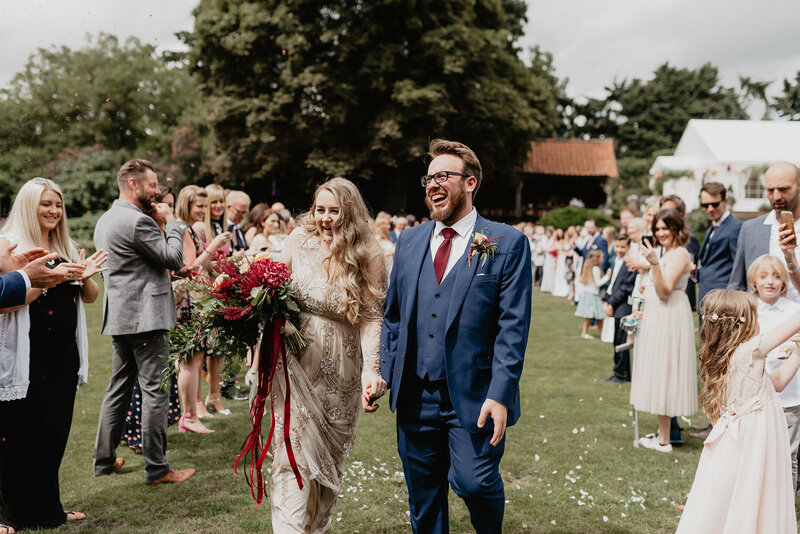 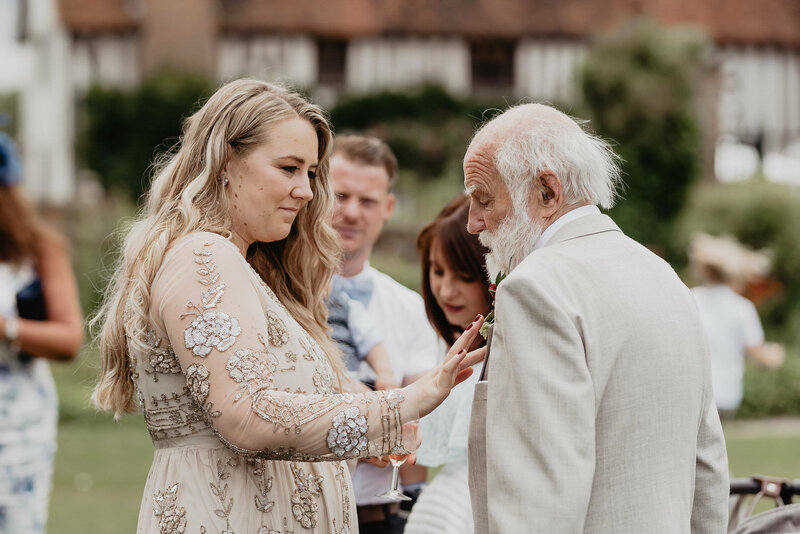 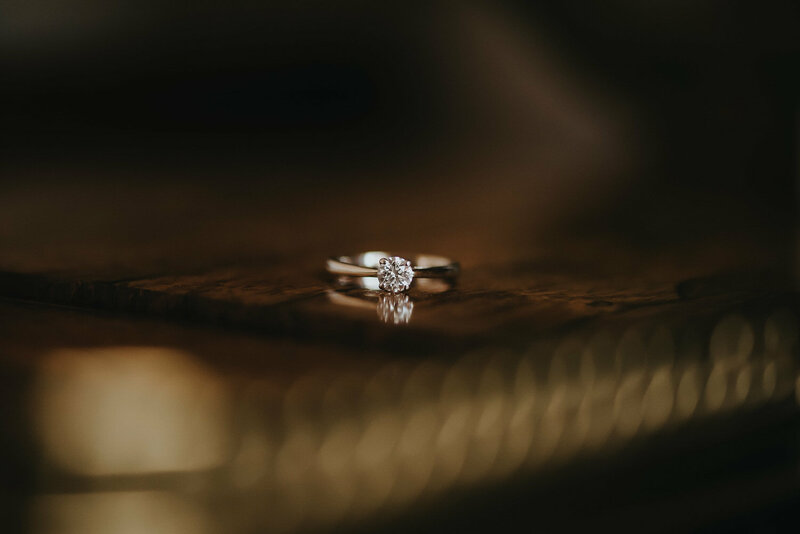 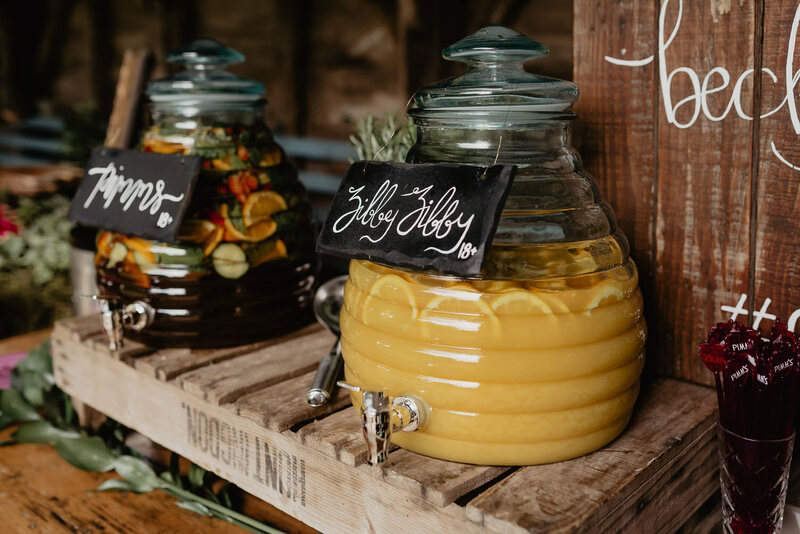 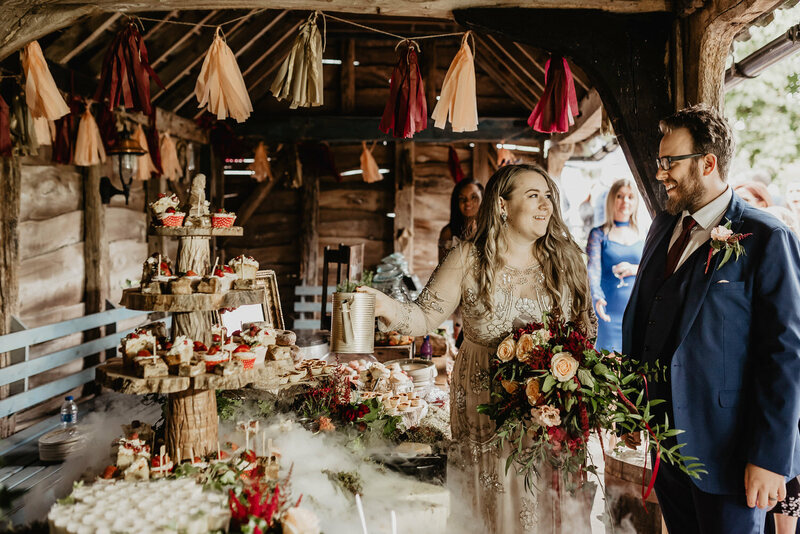 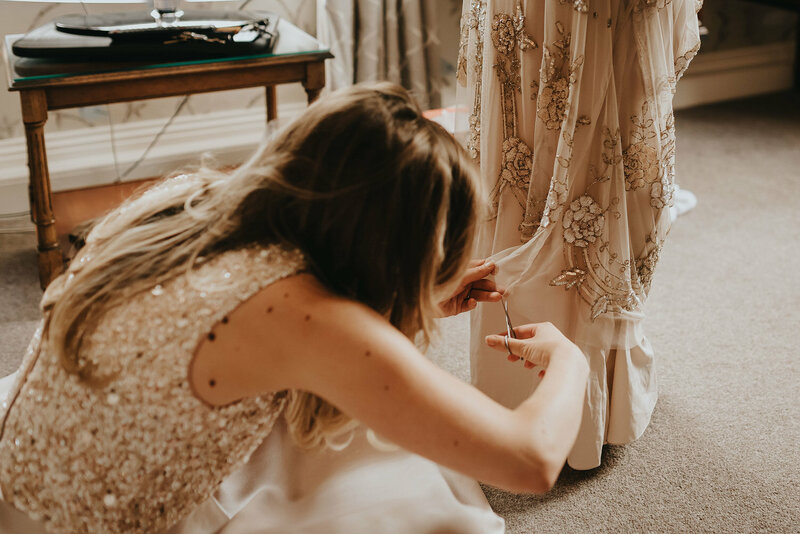 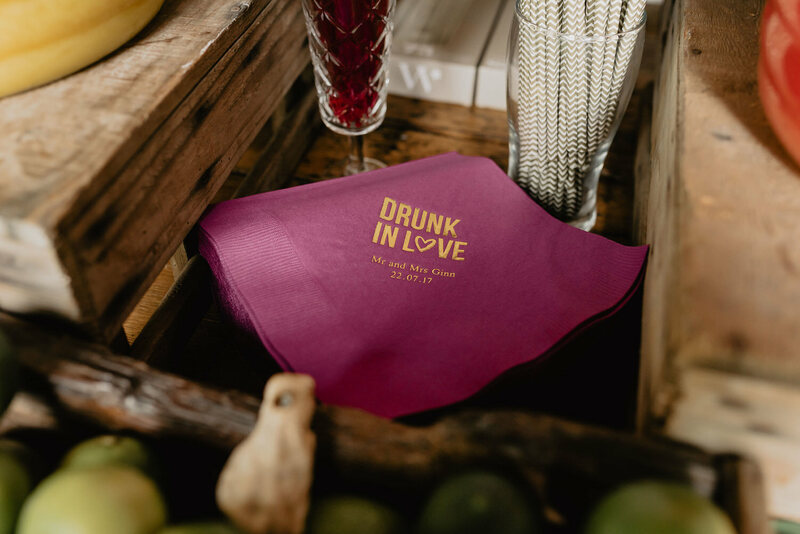 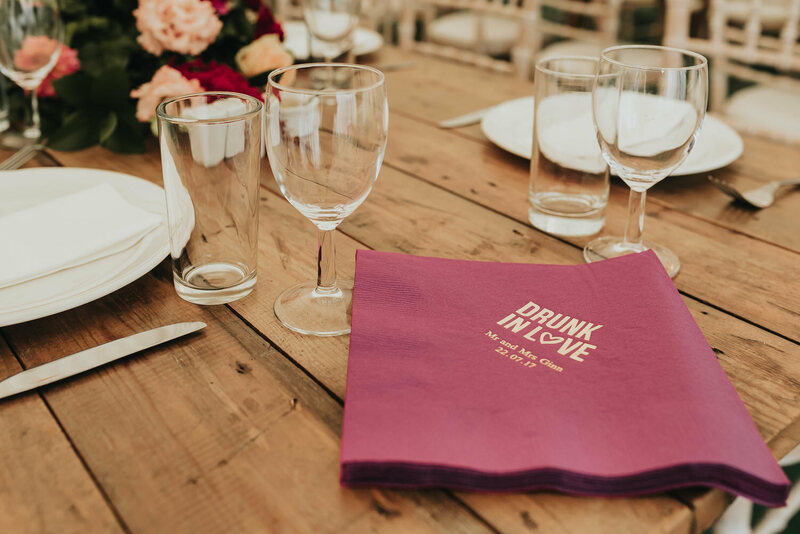 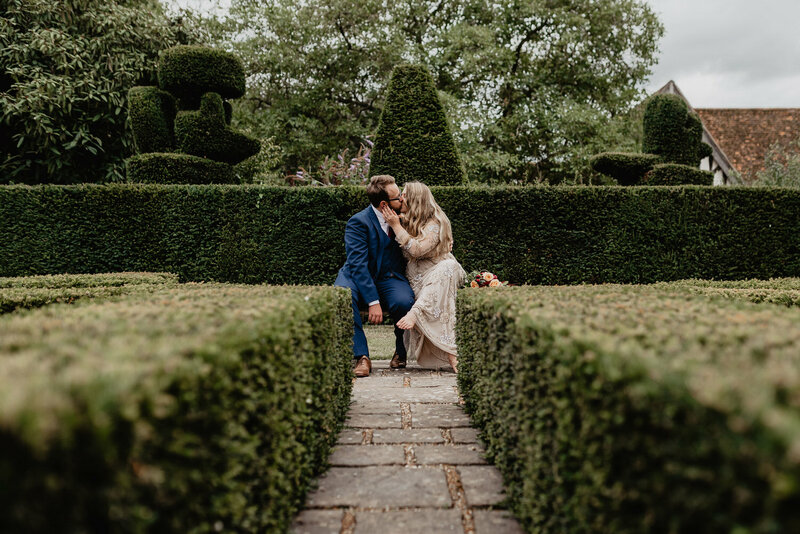 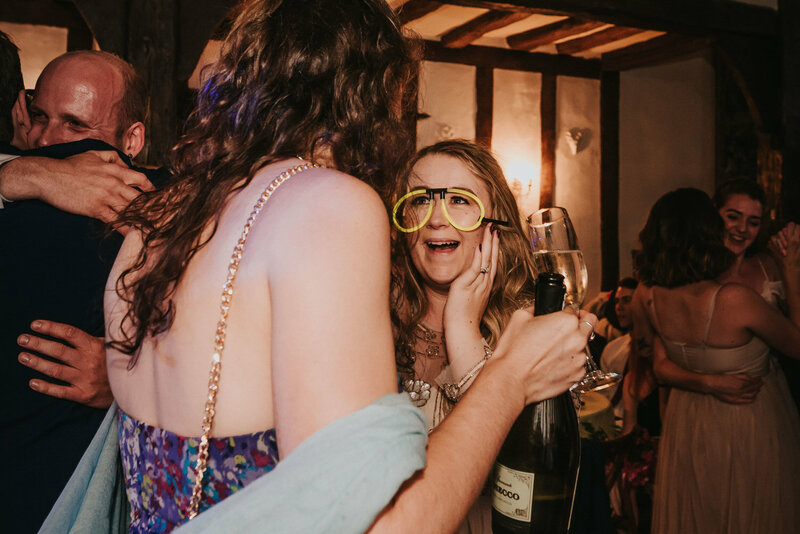 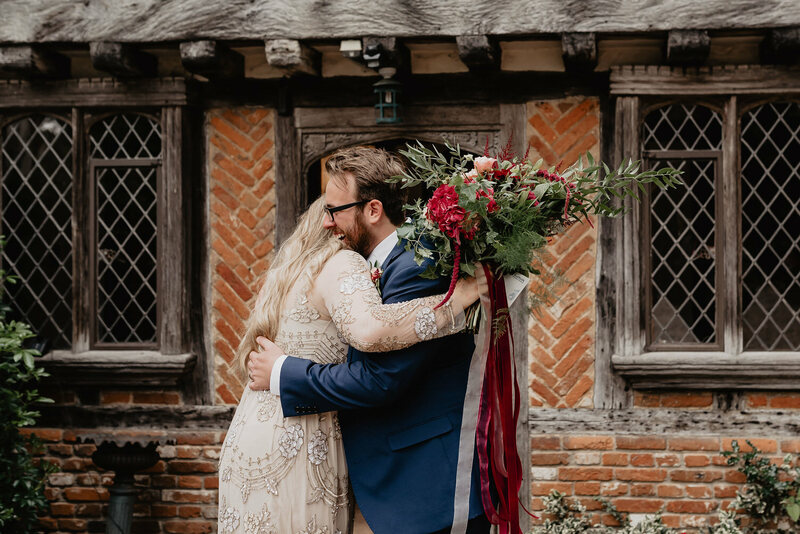 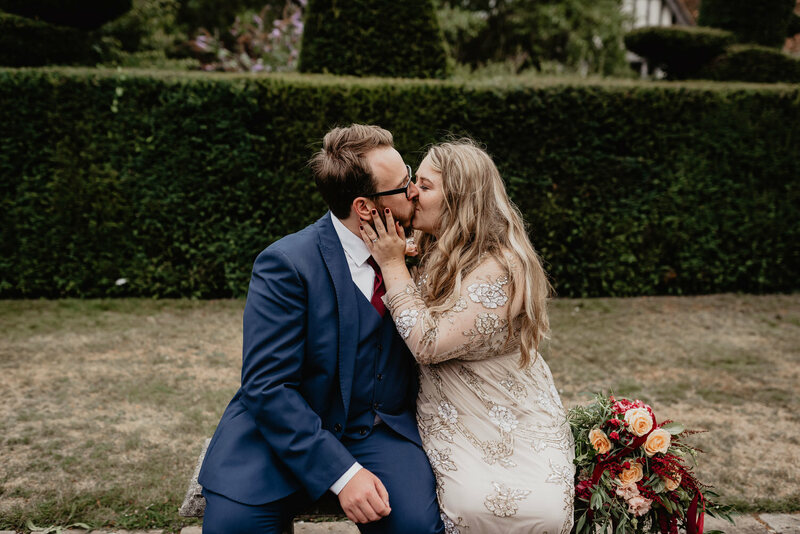 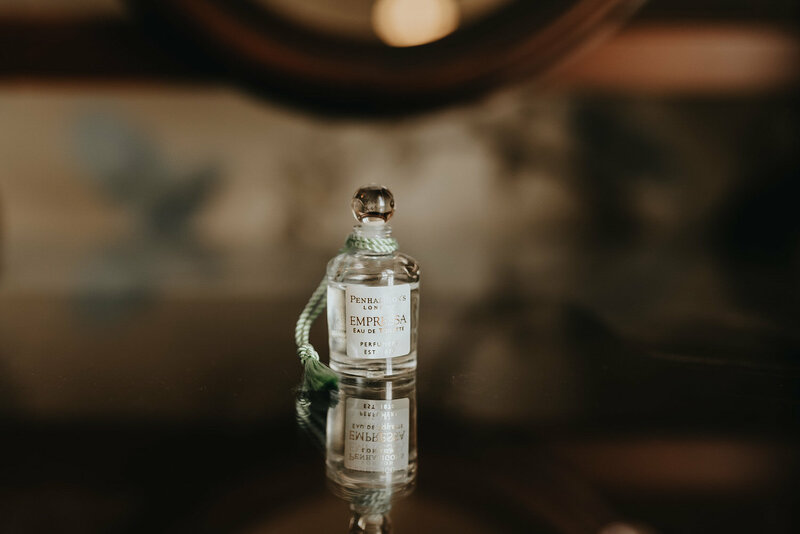 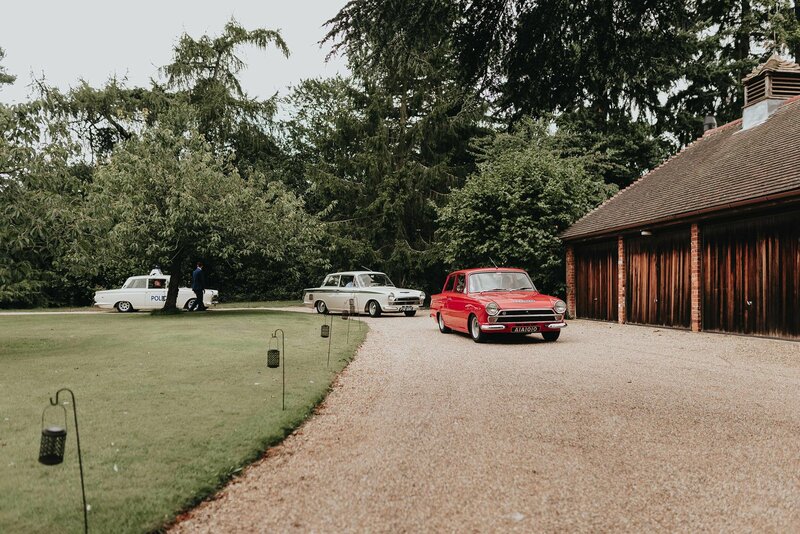 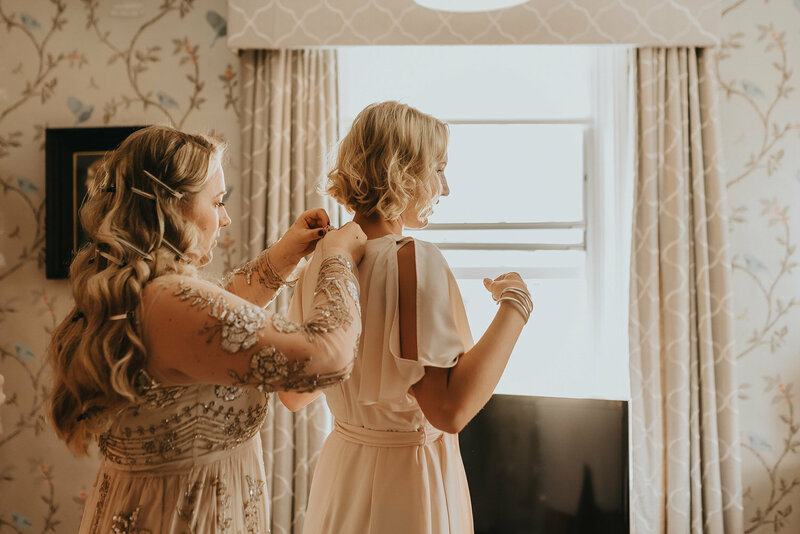 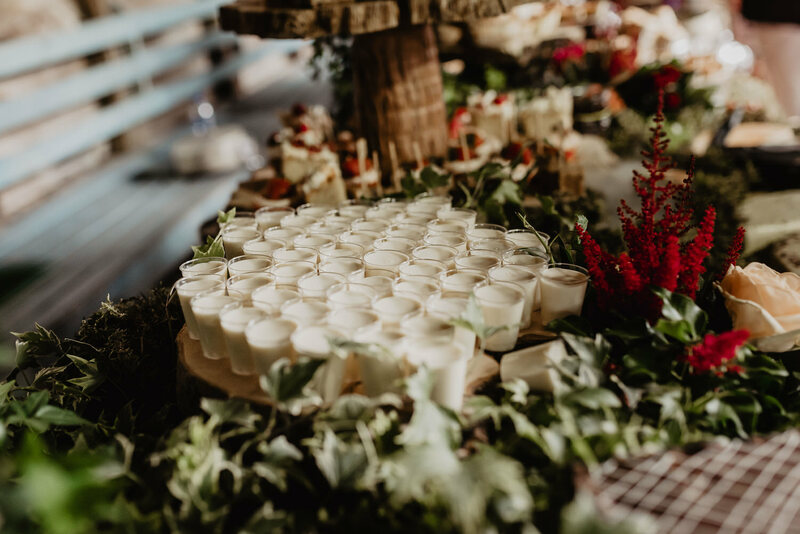 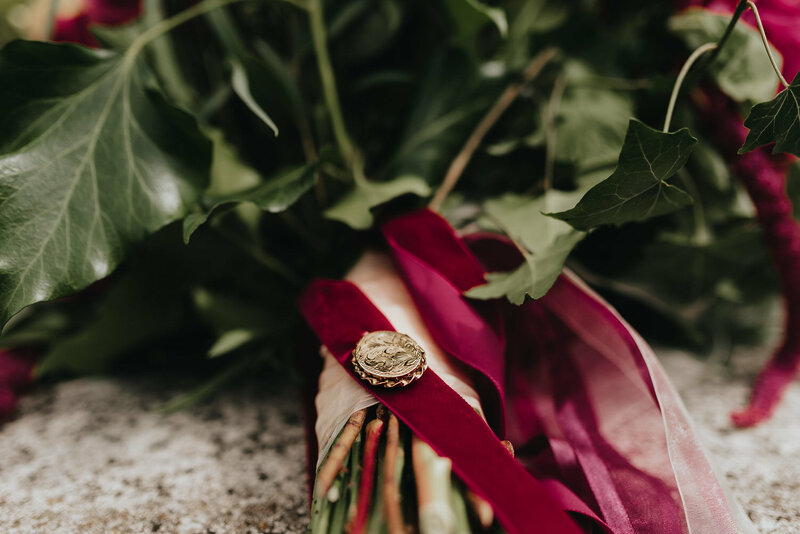 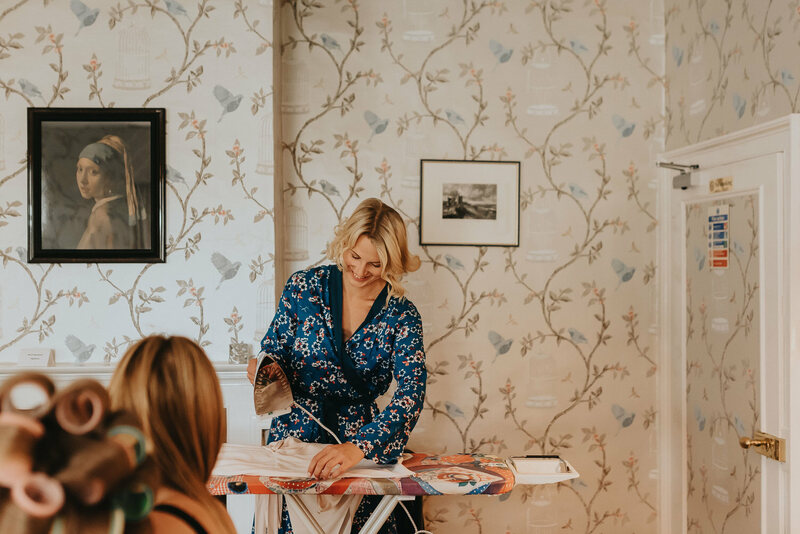 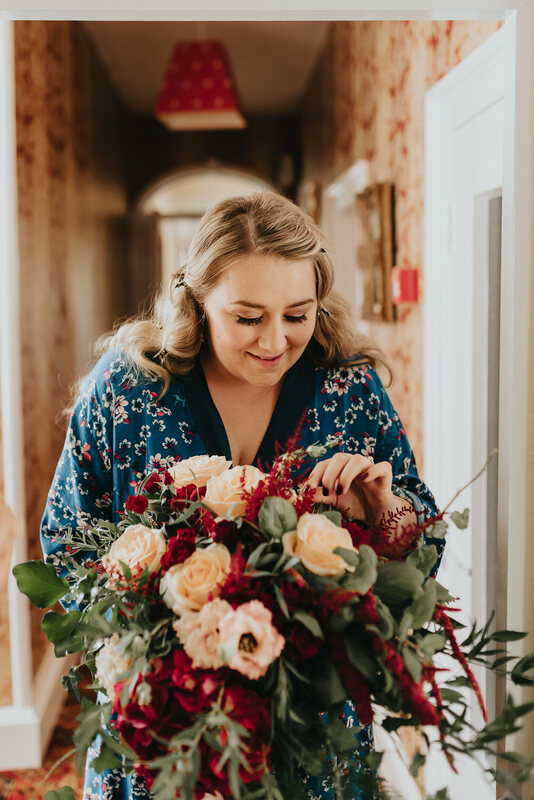 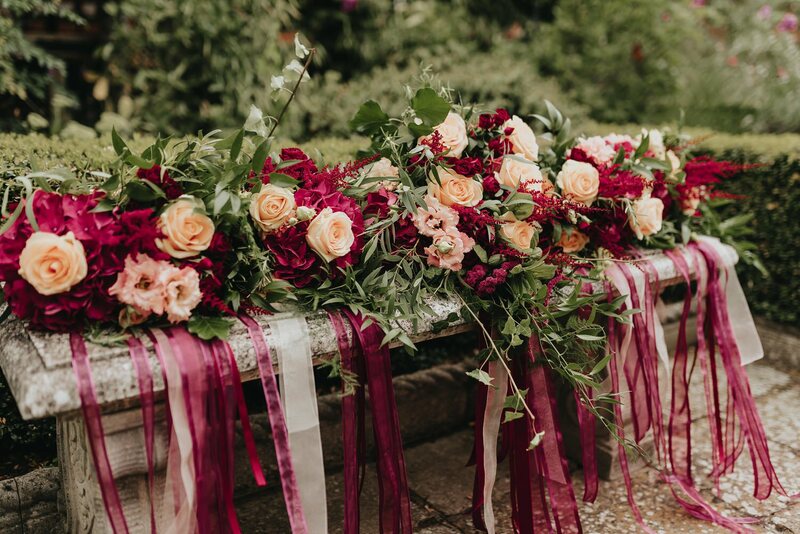 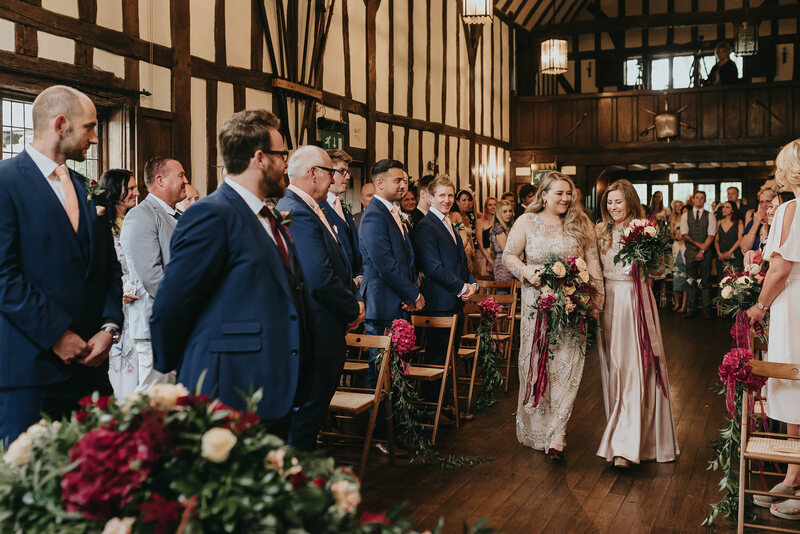 Her wedding day at Priory Hall in Hadleigh was full of the most amazing handmade details that were so amazing you wouldn’t expect them to be handmade by the bride! 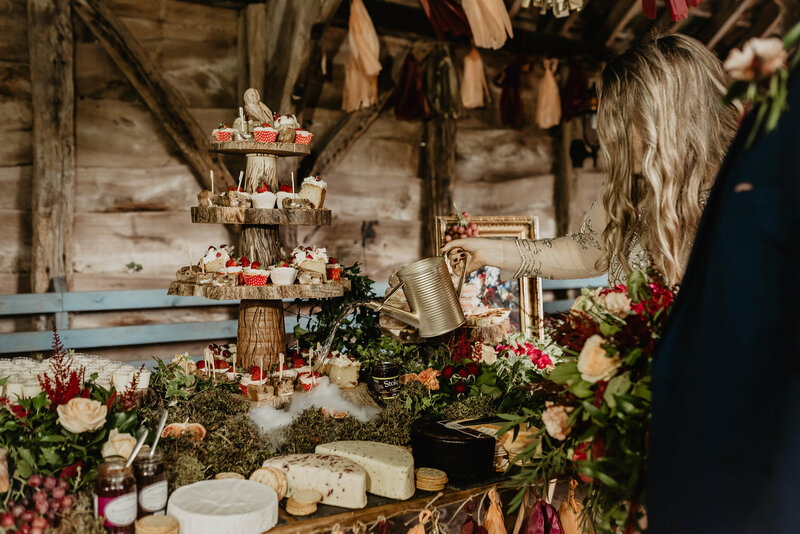 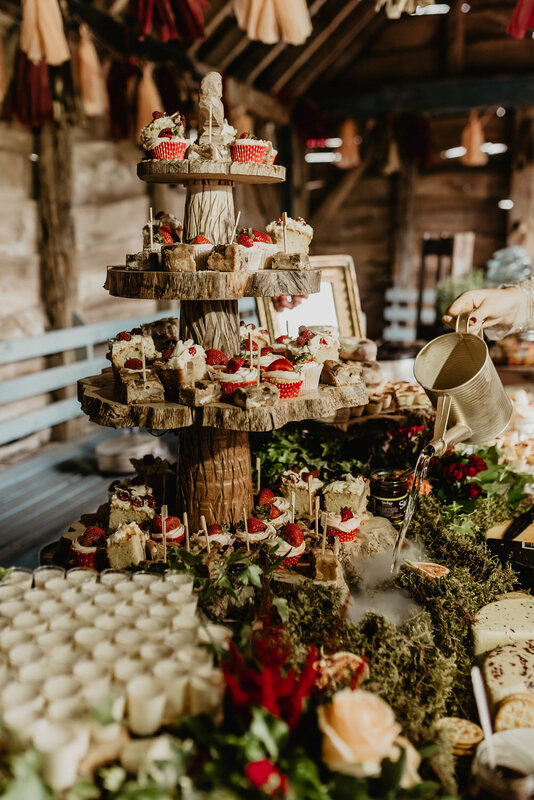 Including hand-carved wooden cake stands and so many other beautiful details you just have to view the photos to see! 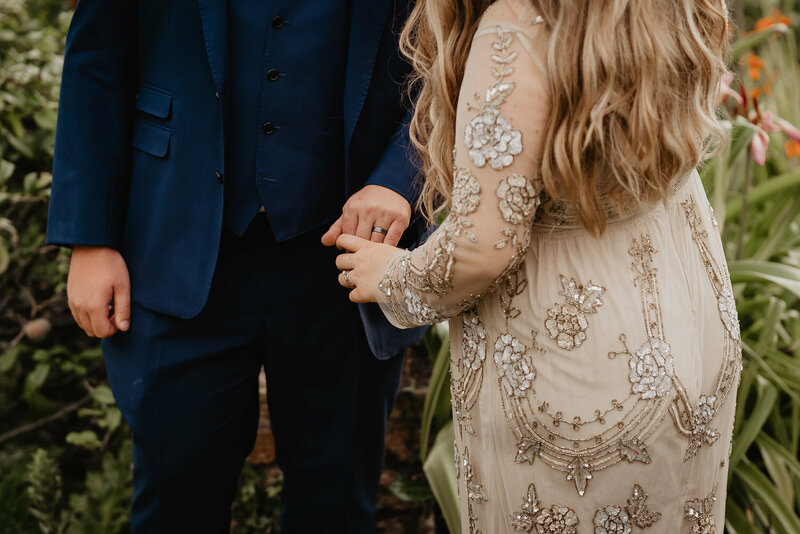 Her dress was the stunning embellished Adona by BHLDN and suited Becky down to a tee. 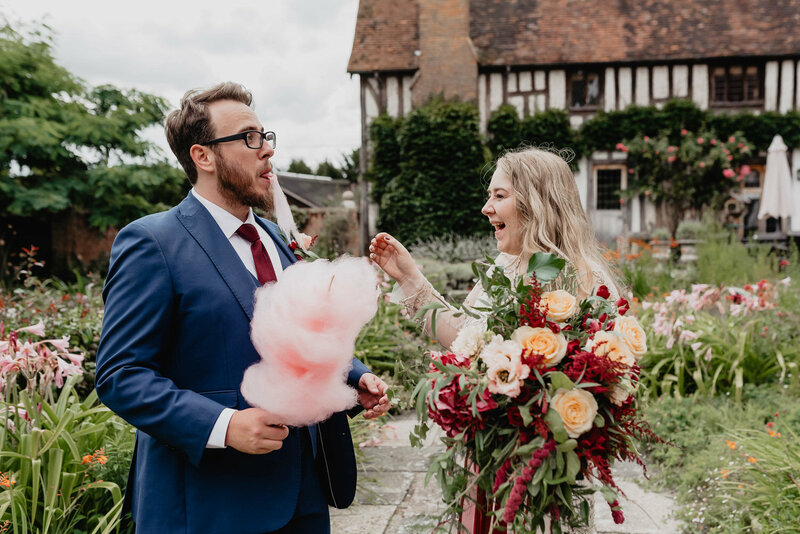 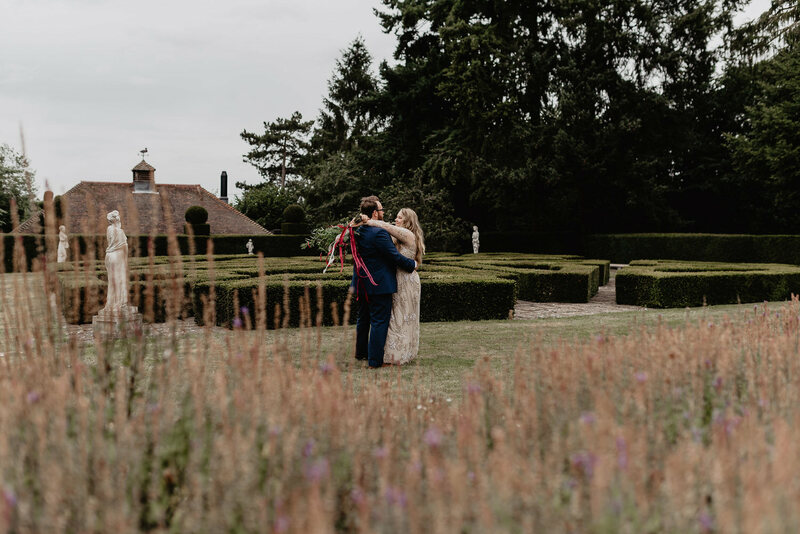 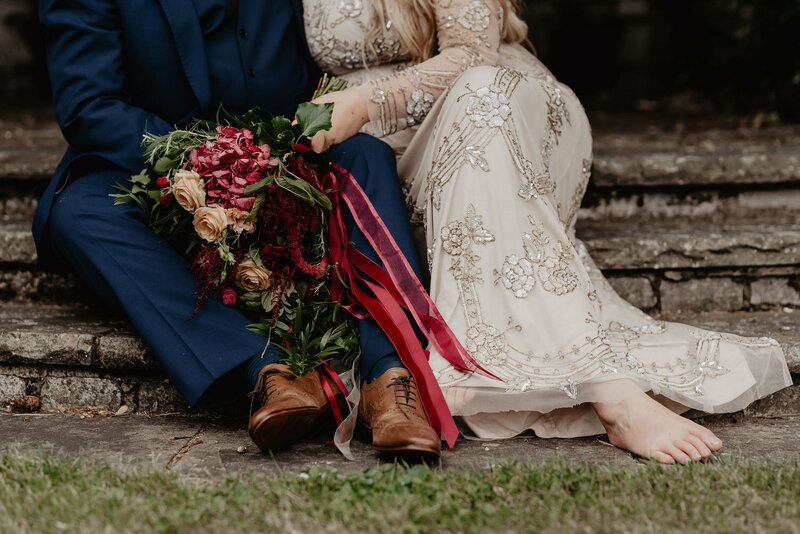 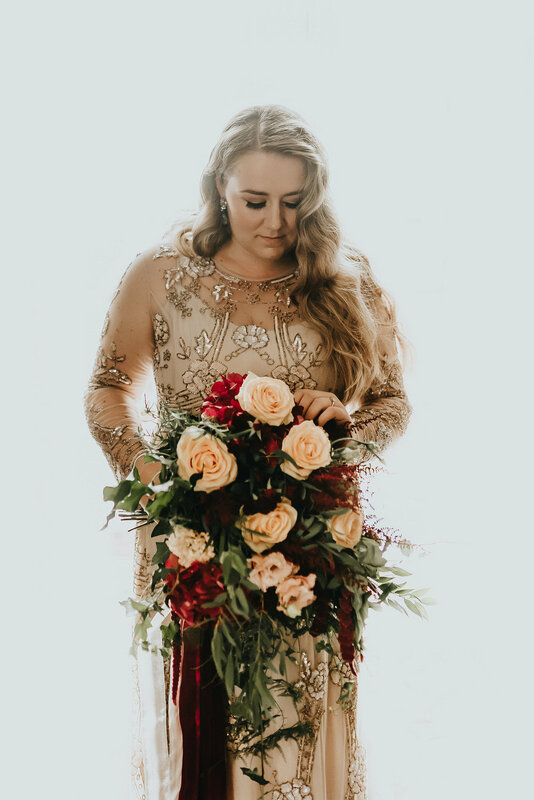 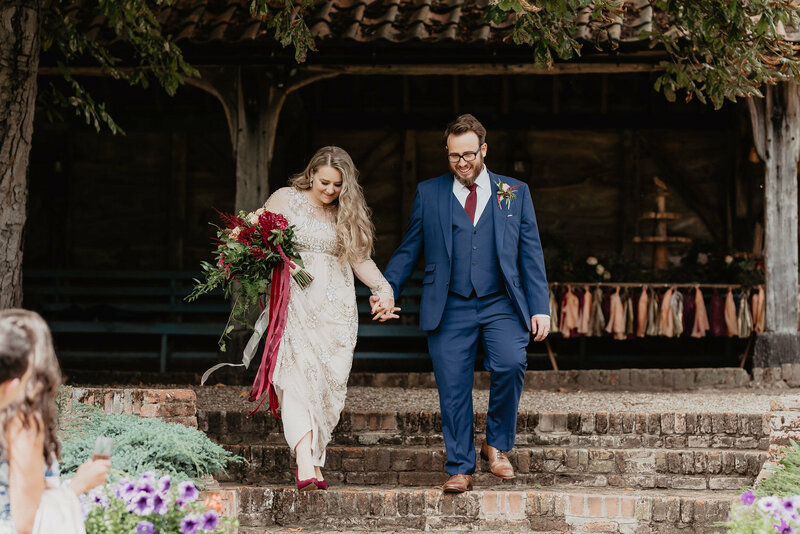 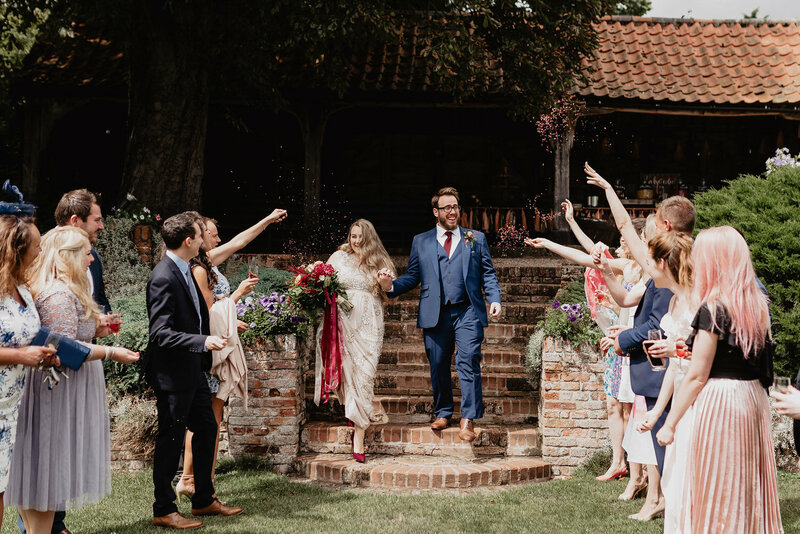 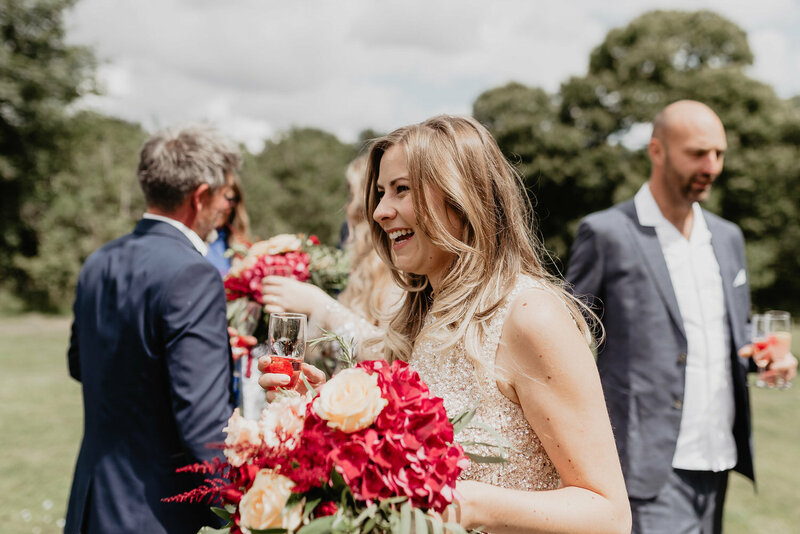 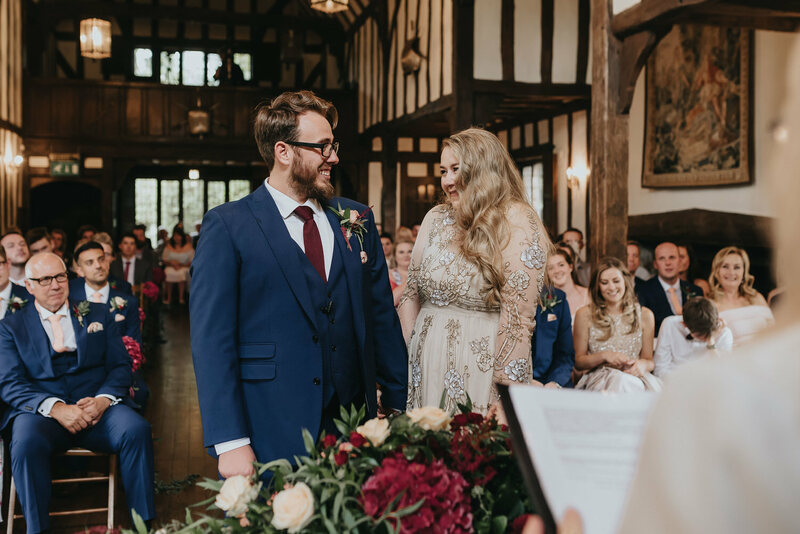 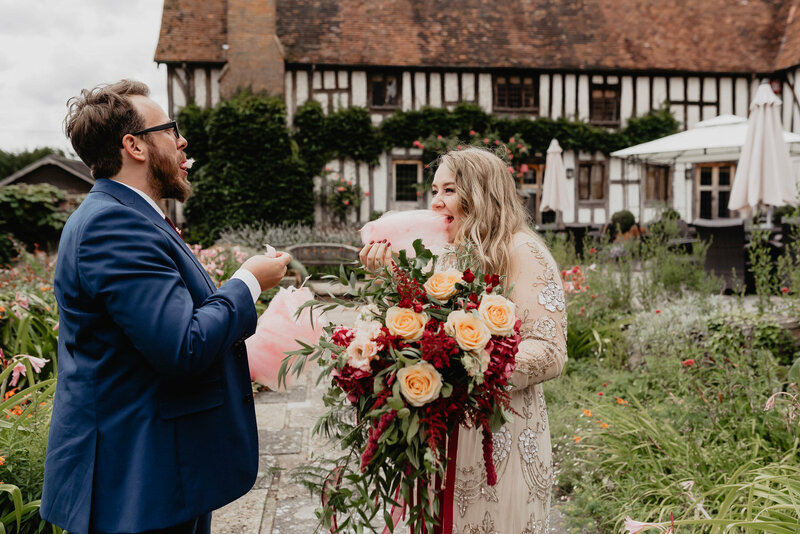 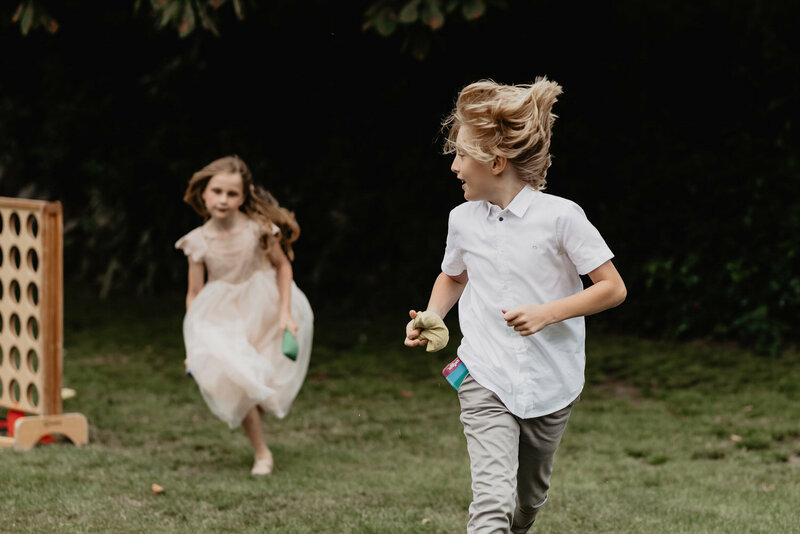 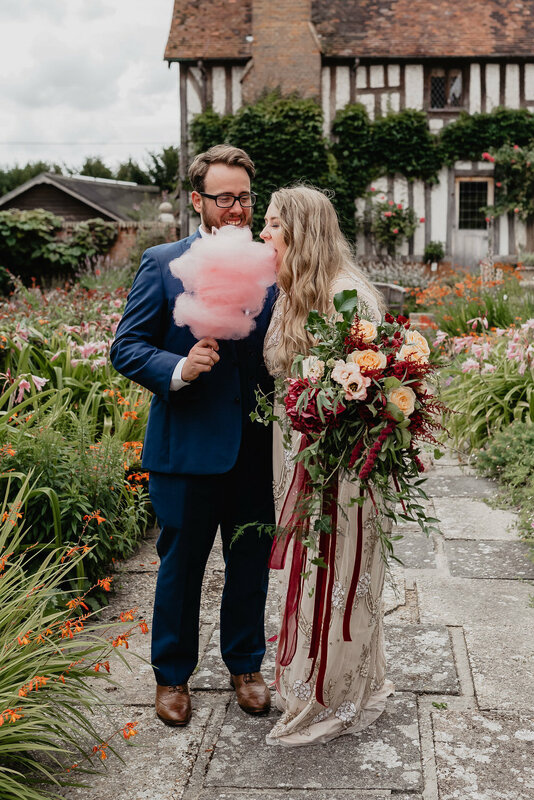 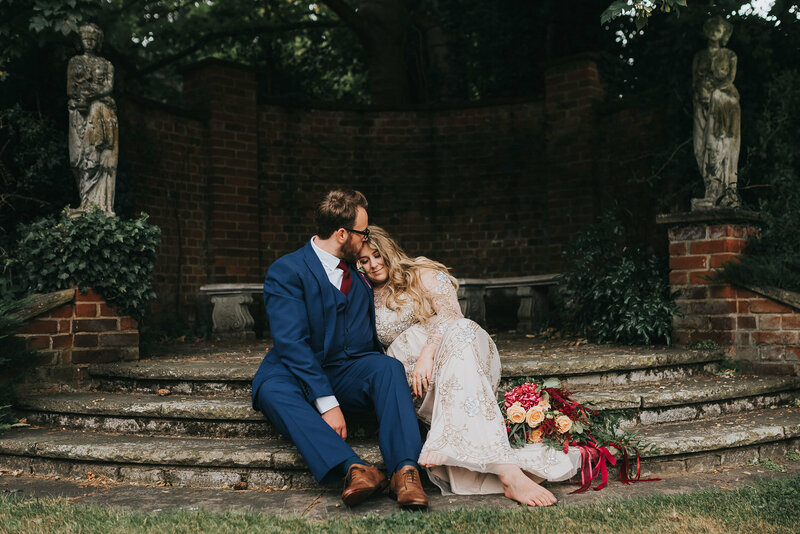 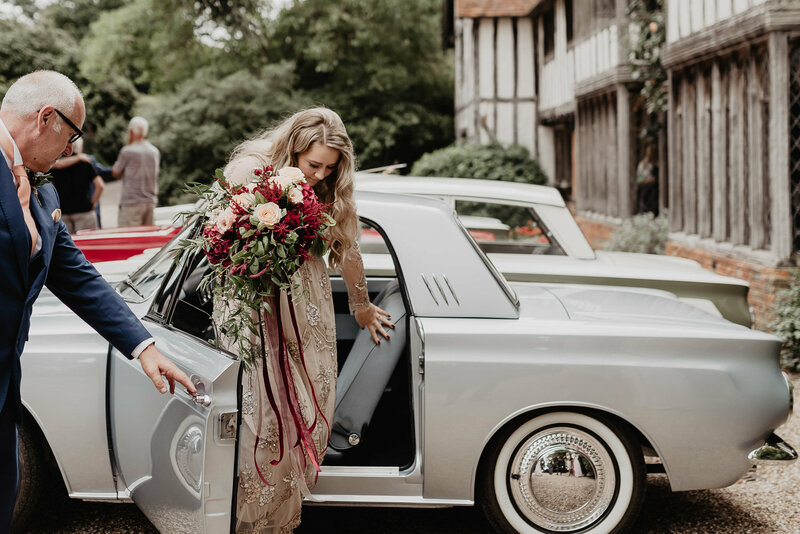 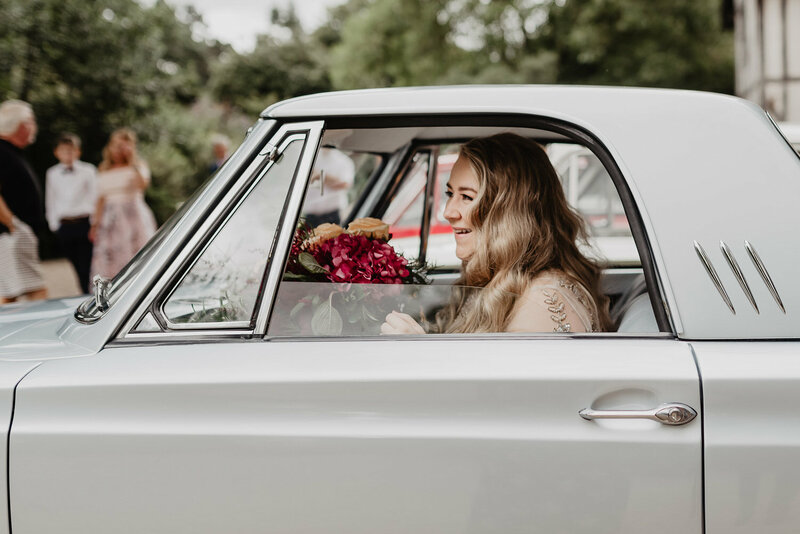 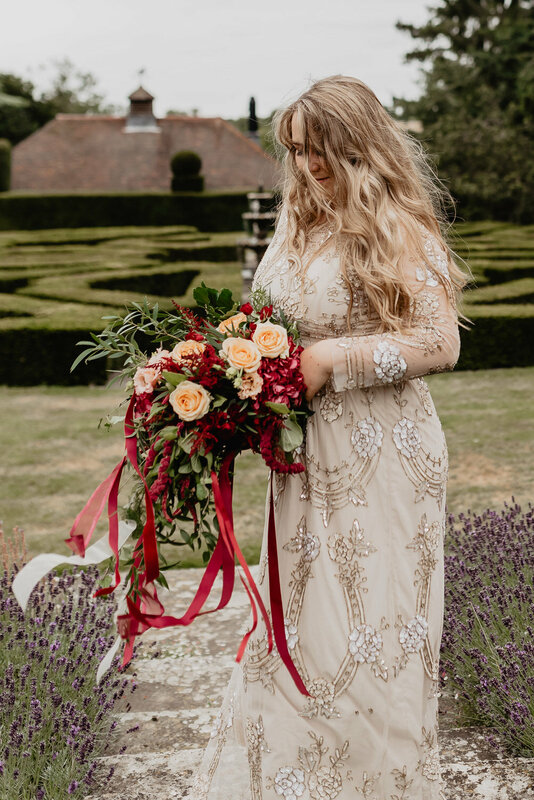 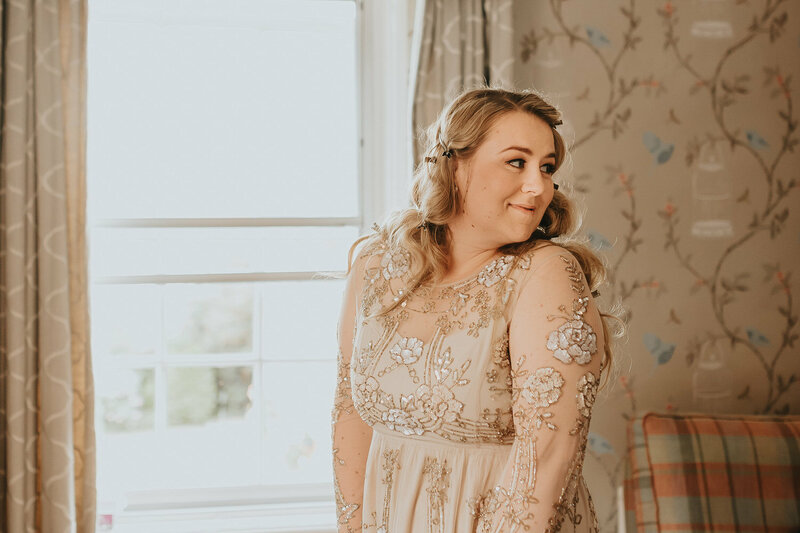 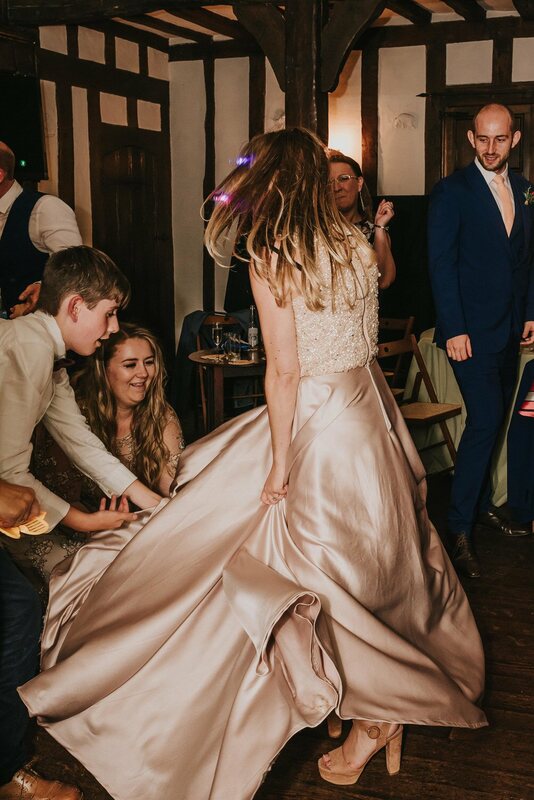 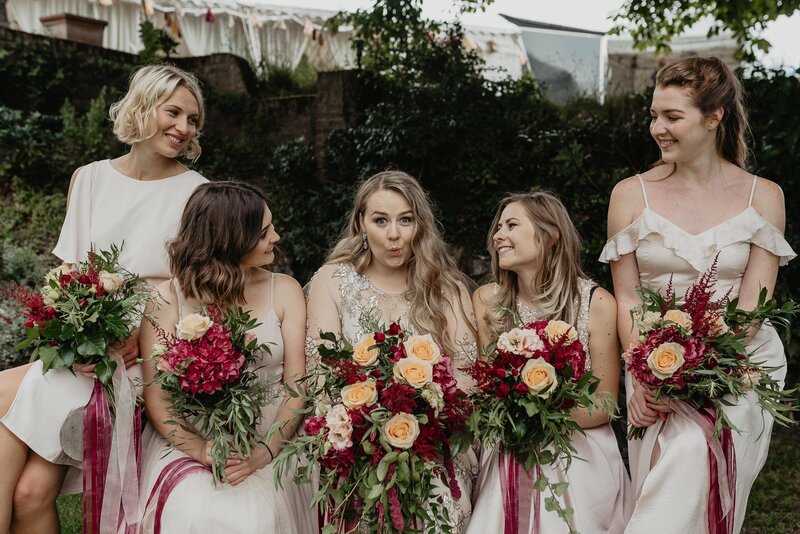 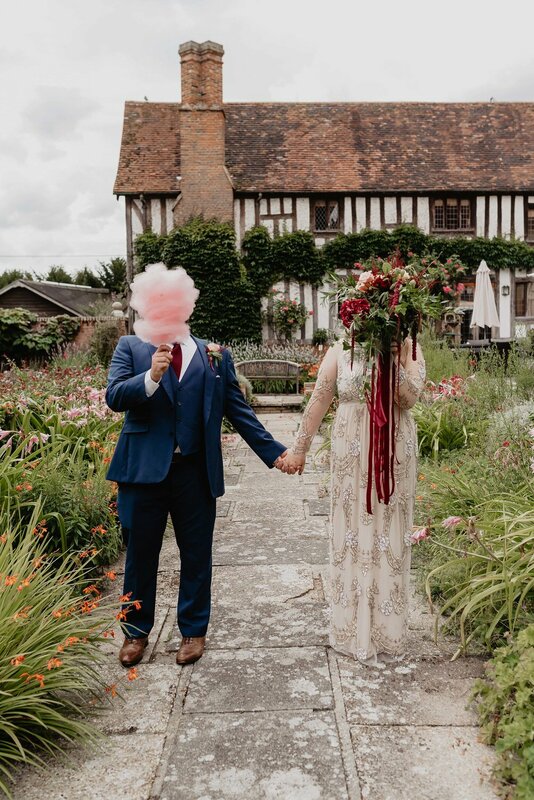 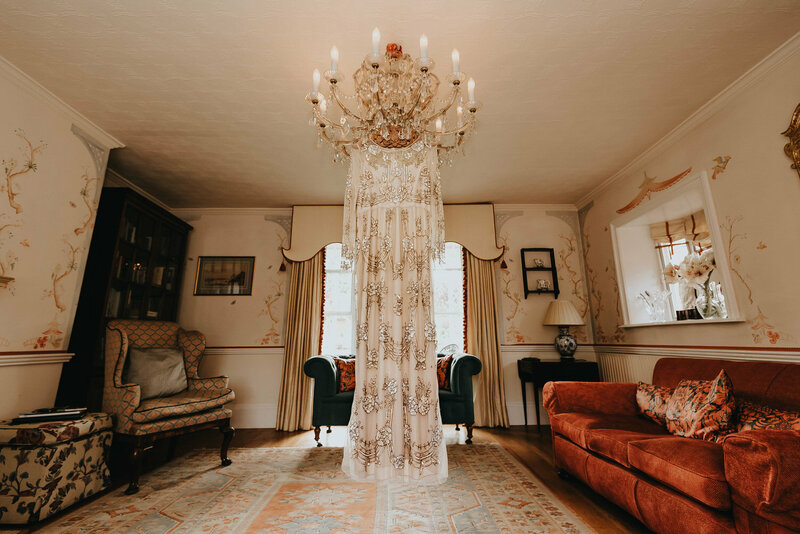 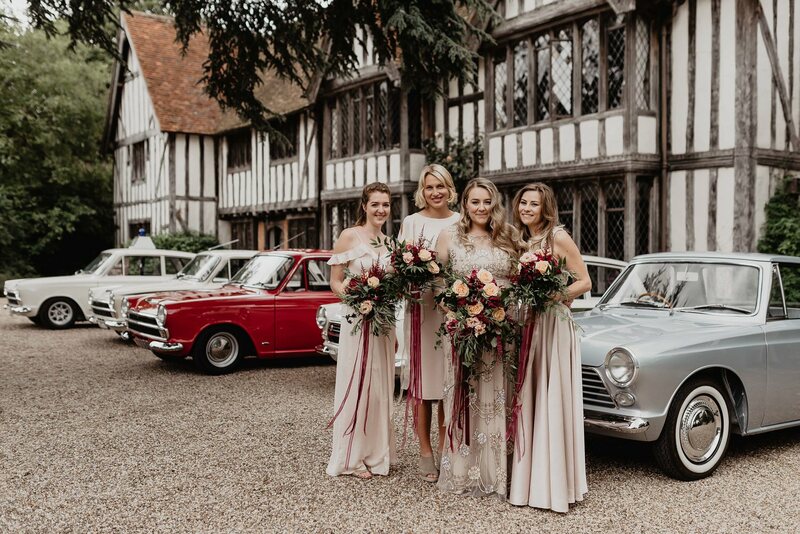 The dusty rose tulle vintage style dress with a hint of sparkle was the perfect combination for a bride that wanted to do things her own way and gorgeous to photograph as a Hadleigh wedding photographer. 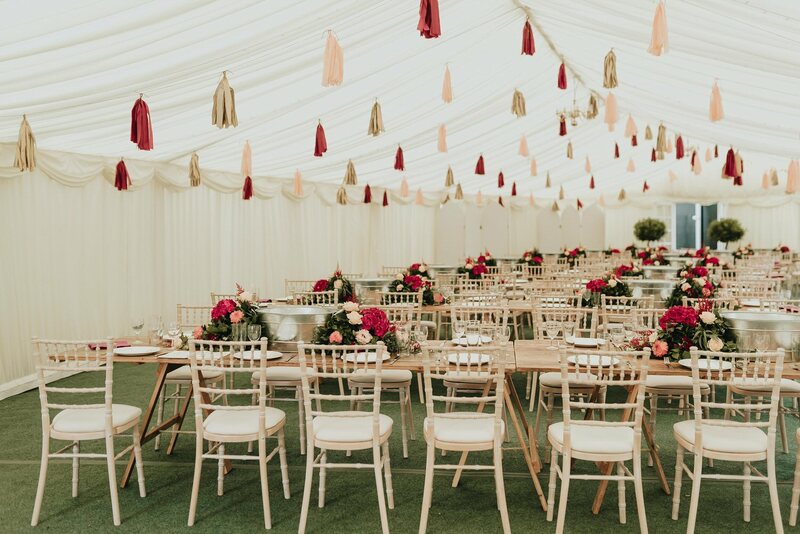 I can’t begin to express the beauty of the drinks table complete with huge beer buckets, glass dispensers full of Pimms and cocktails and craft paper tassels. 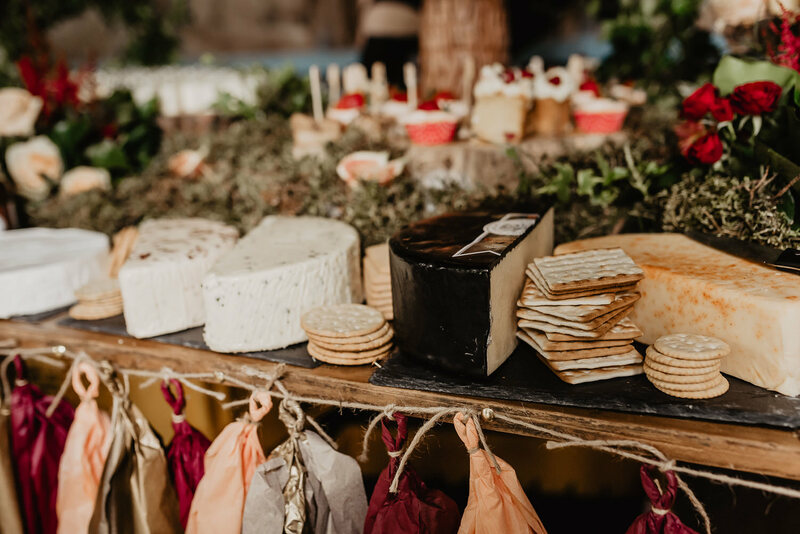 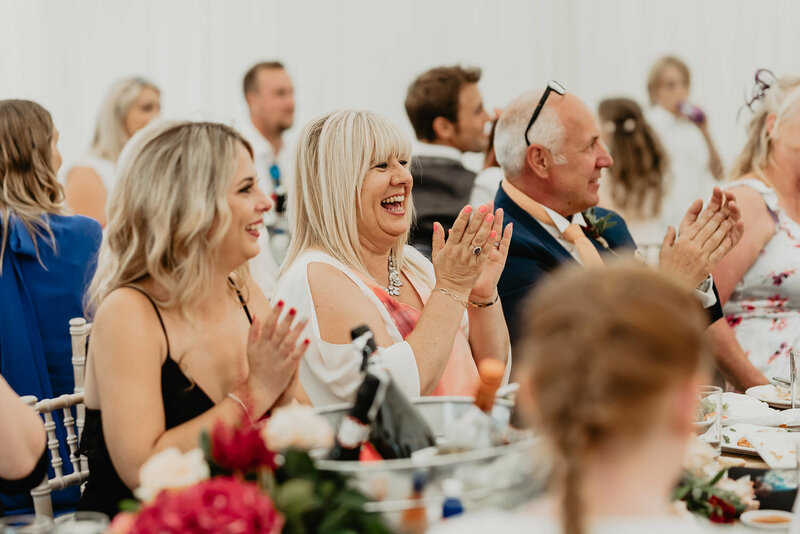 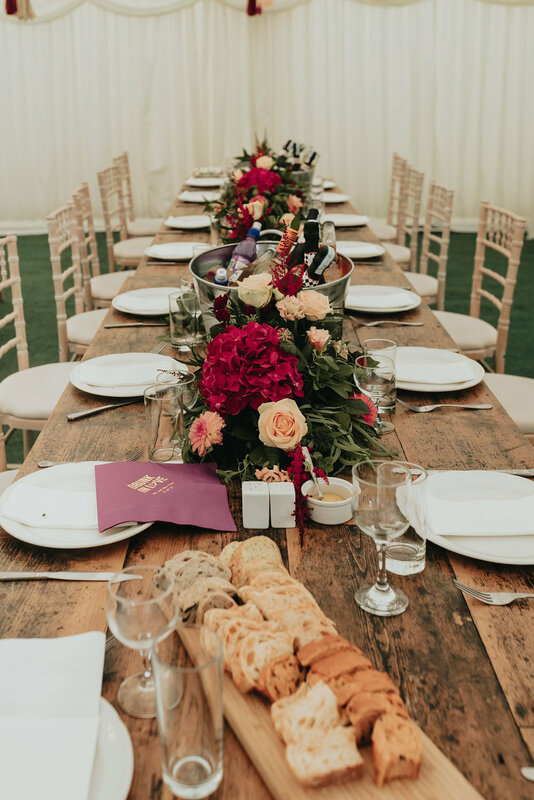 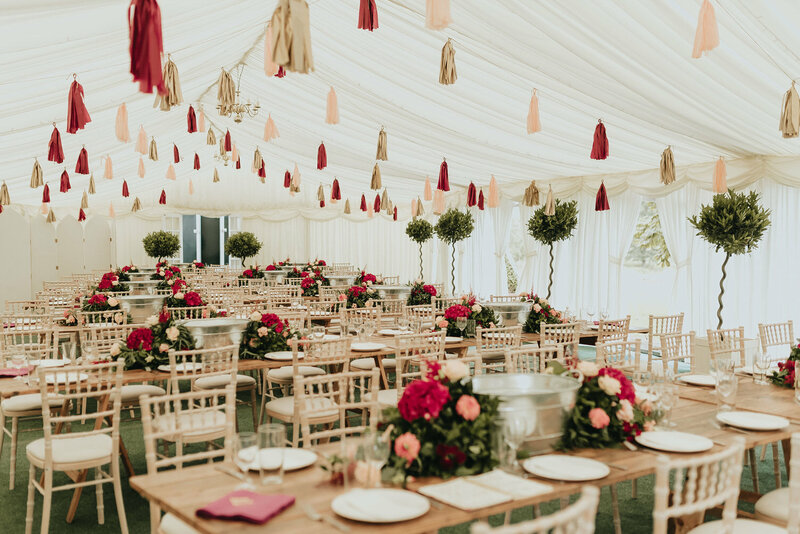 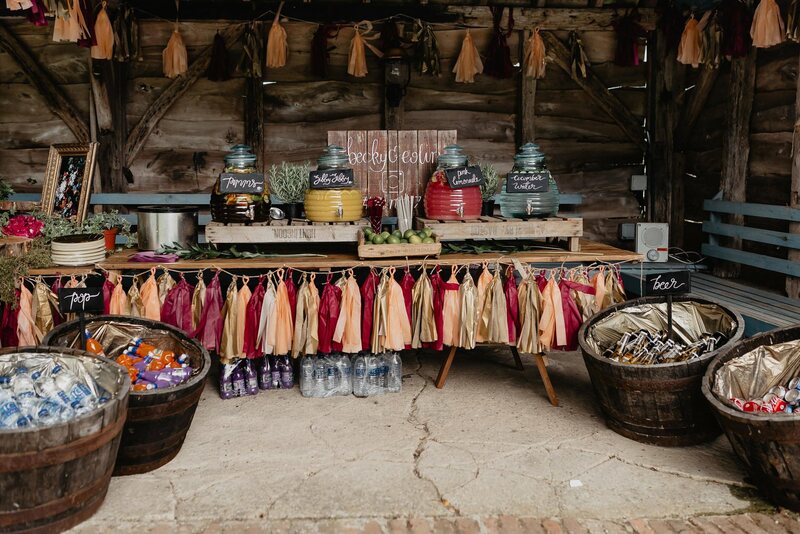 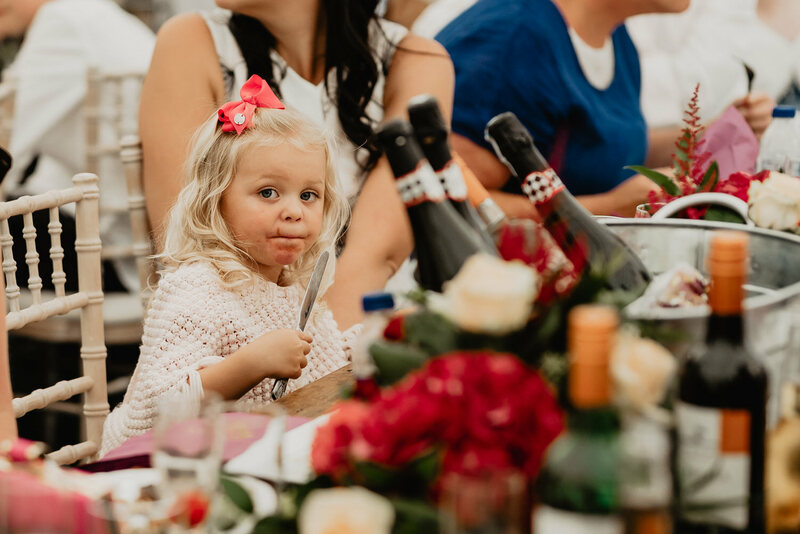 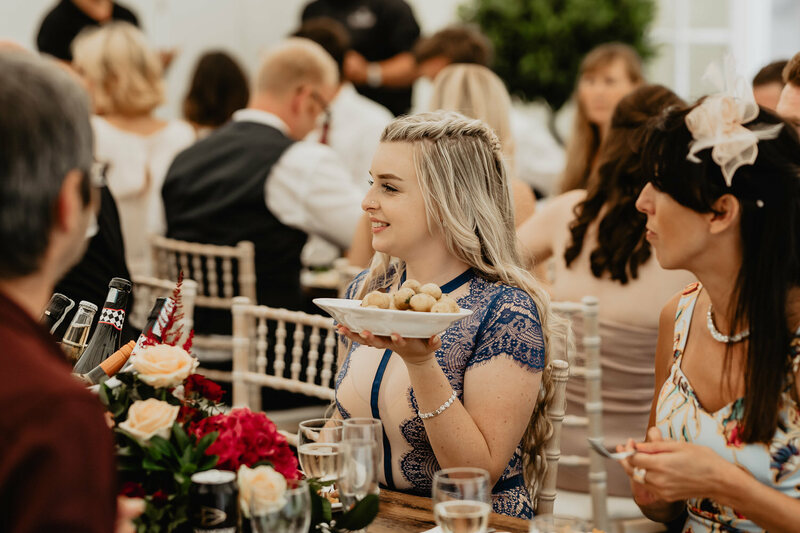 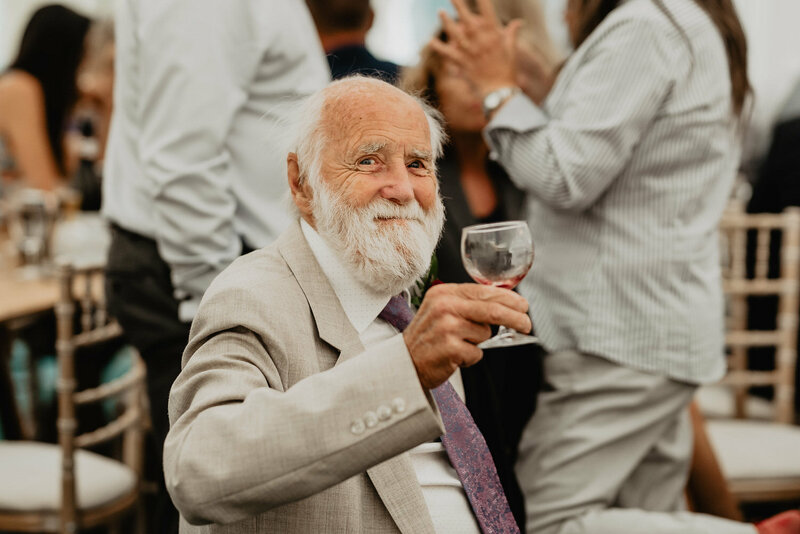 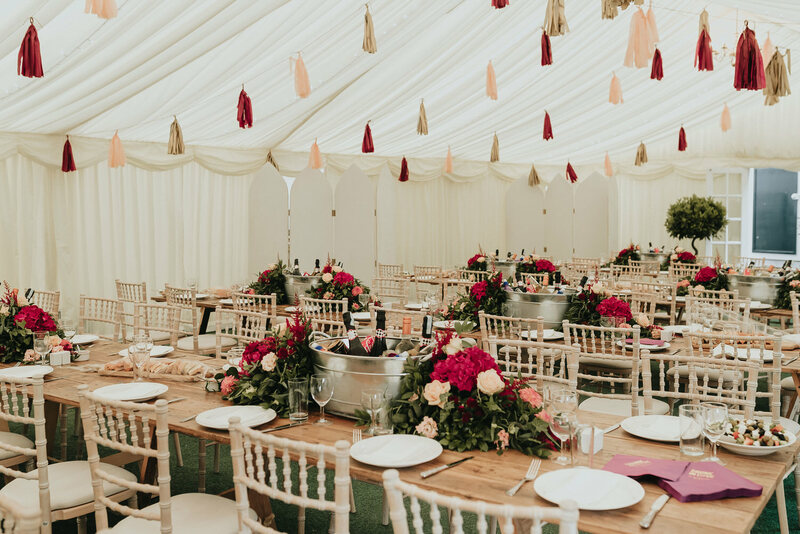 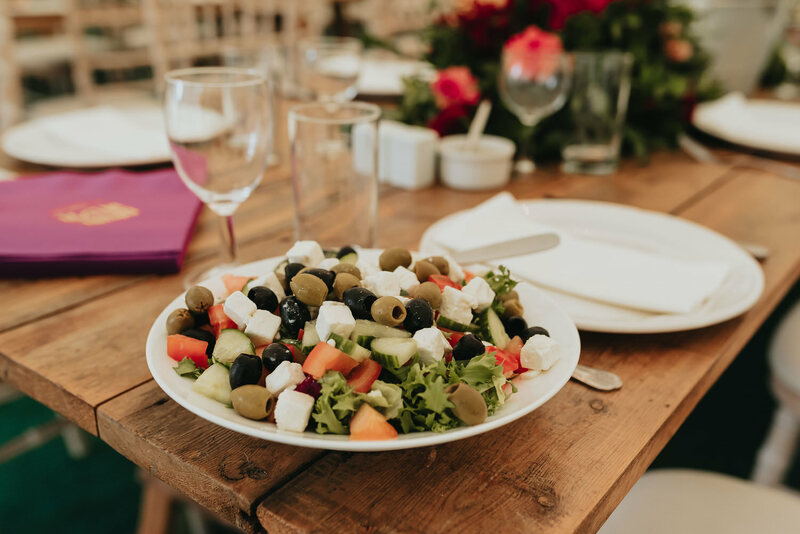 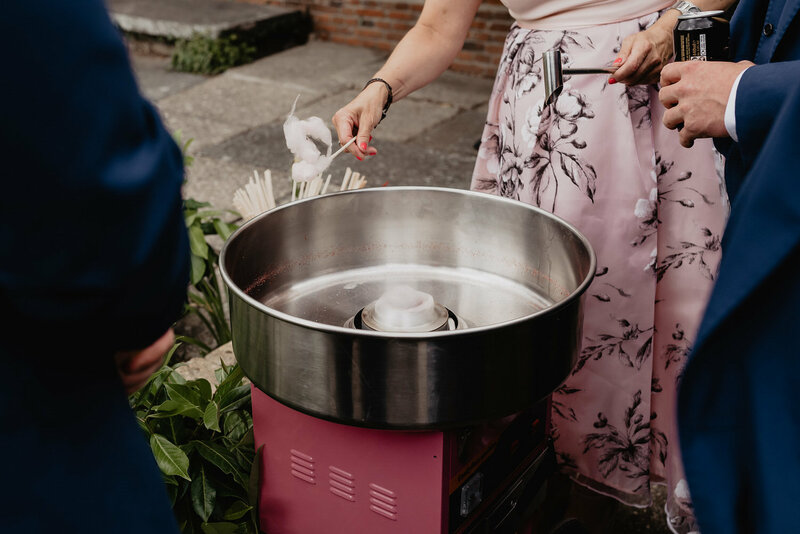 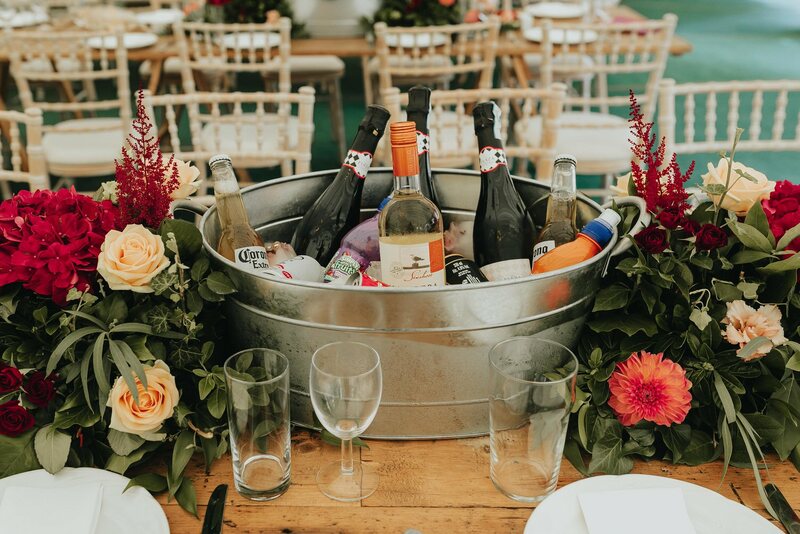 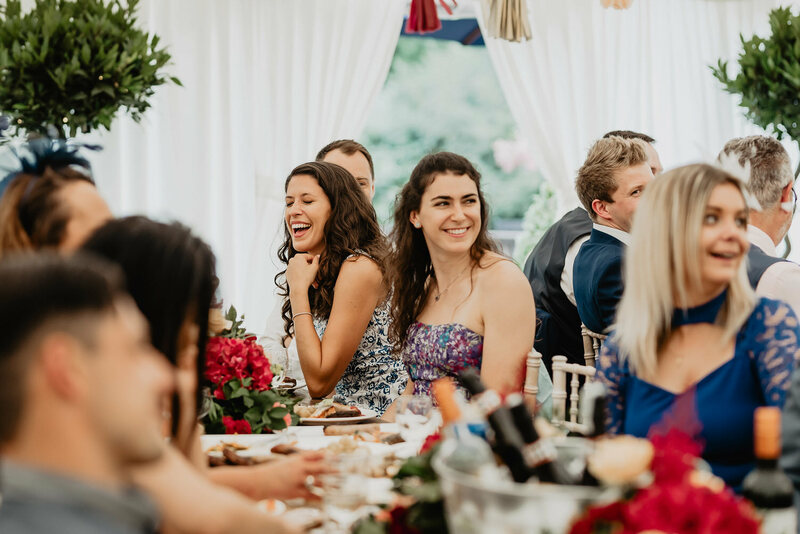 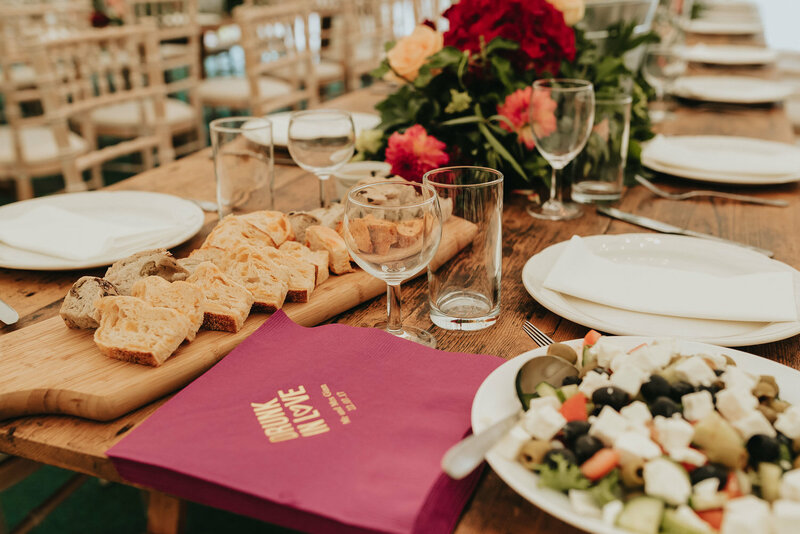 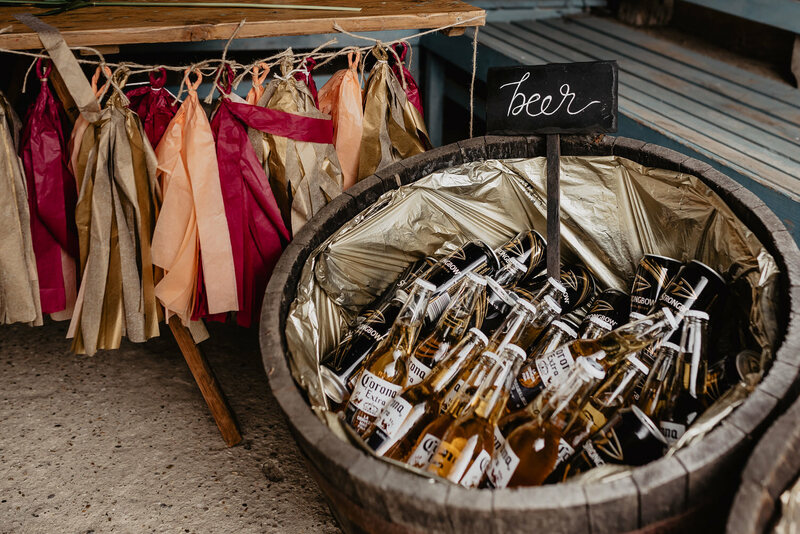 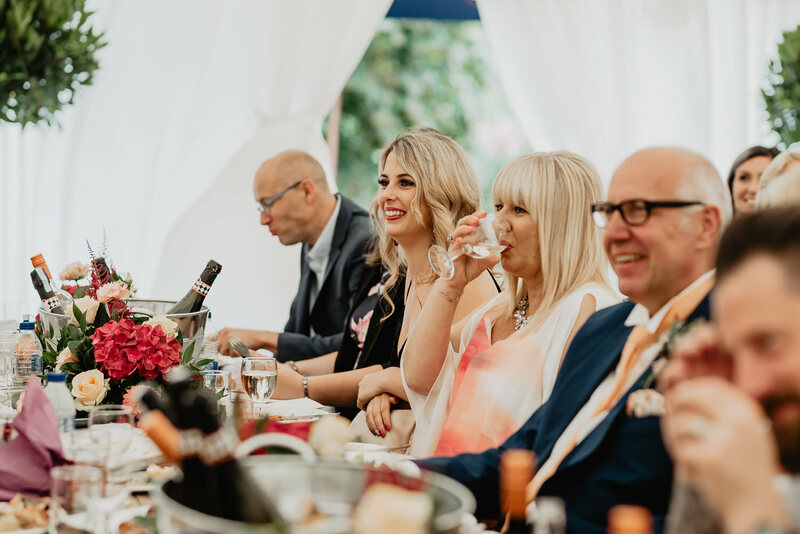 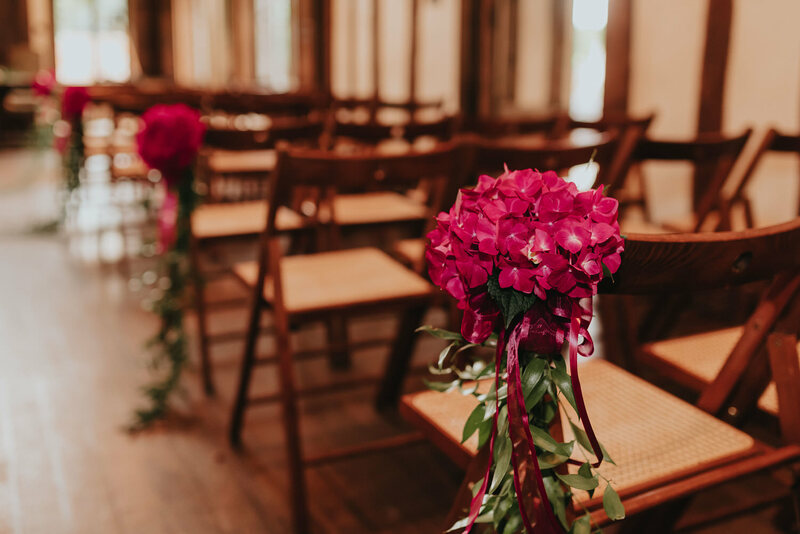 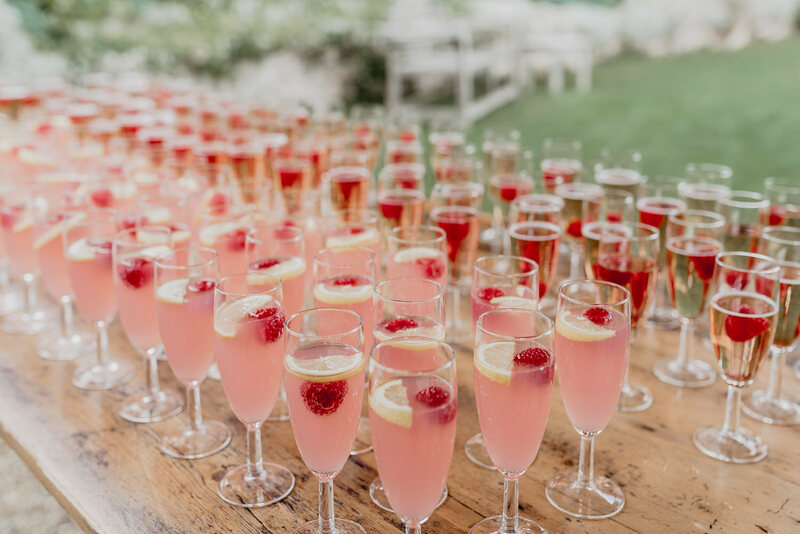 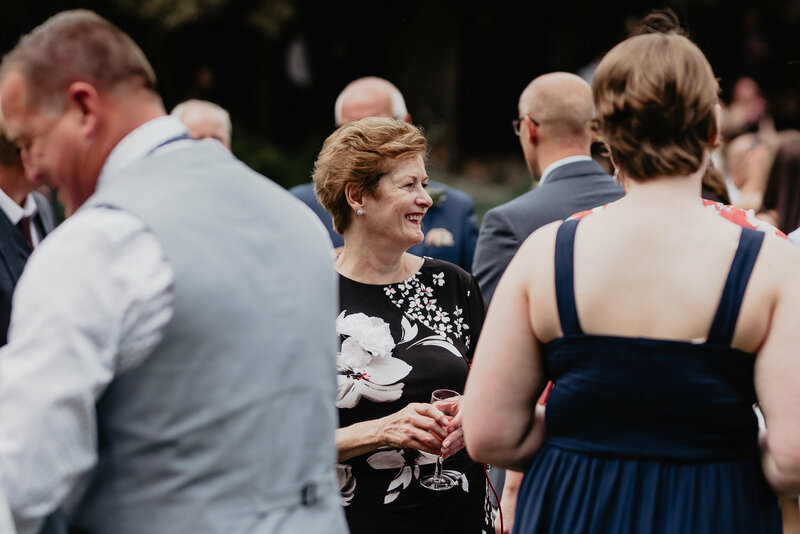 The setting inside the marquee was just as fabulous with tassels hung from the ceiling, bowls of greek salad, warm bread and buckets of ice cold drinks. 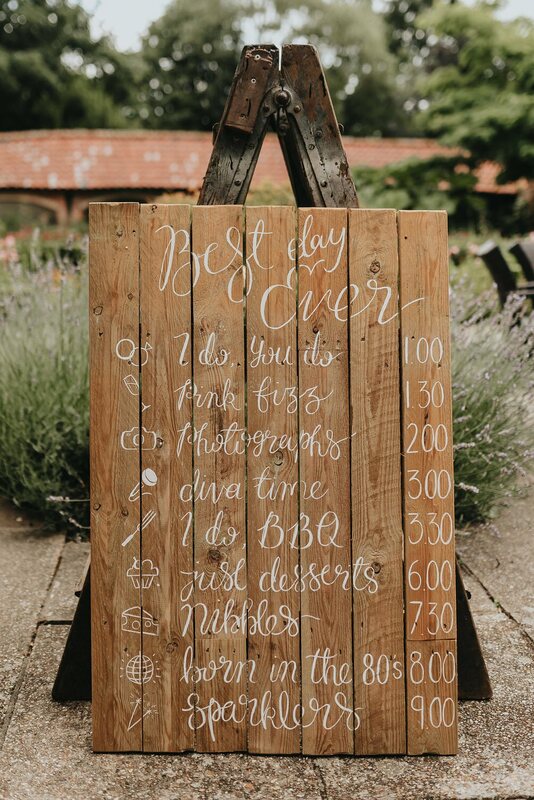 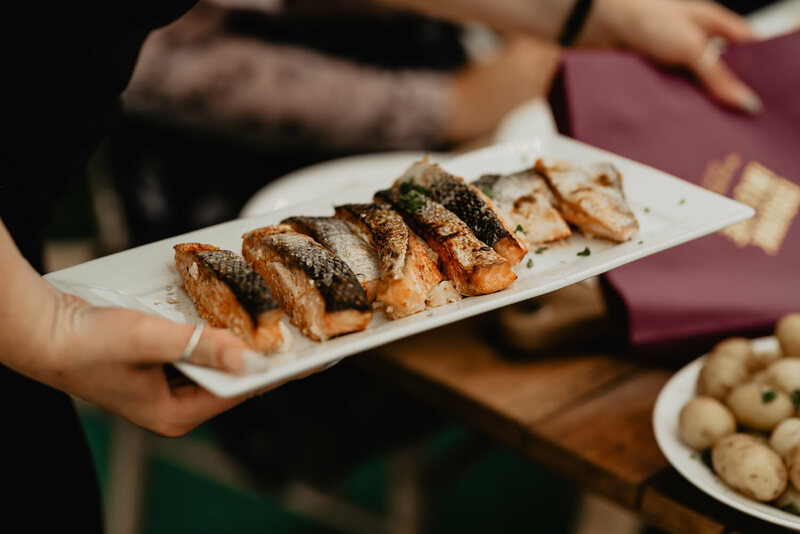 When guests took their seats, the caterers bought round generous portions of BBQ’d chicken, burgers and fish. 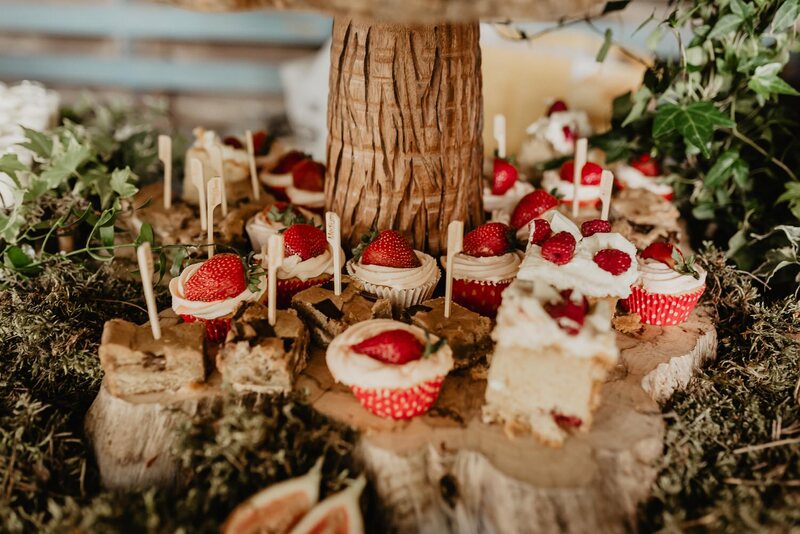 To add to the huge list of amazing things for me to photograph as a Hadleigh wedding photographer at this Priory Hall wedding there was a candyfloss machine, magician, PETTING ZOO and dessert stand… lemme tell ya, that dessert table was the most incredible thing ever and this should totally be something couples bare in mind when planning their weddings! 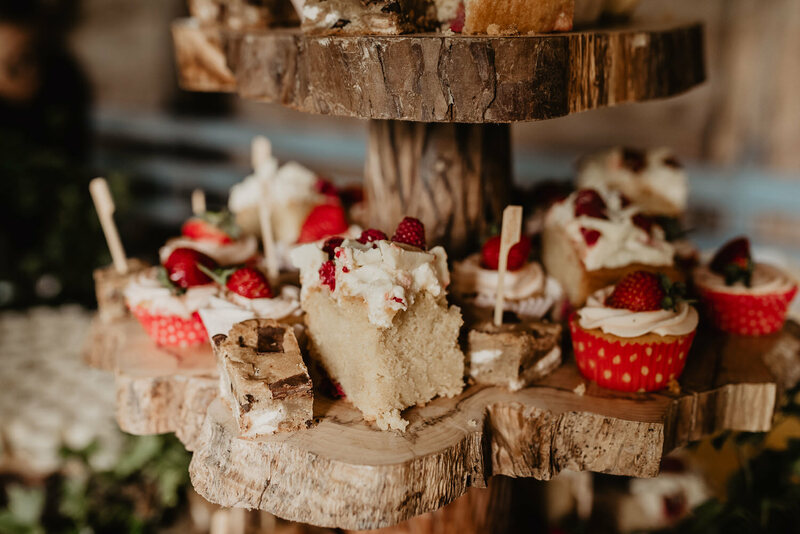 Who wants just an ordinary cake these days?! 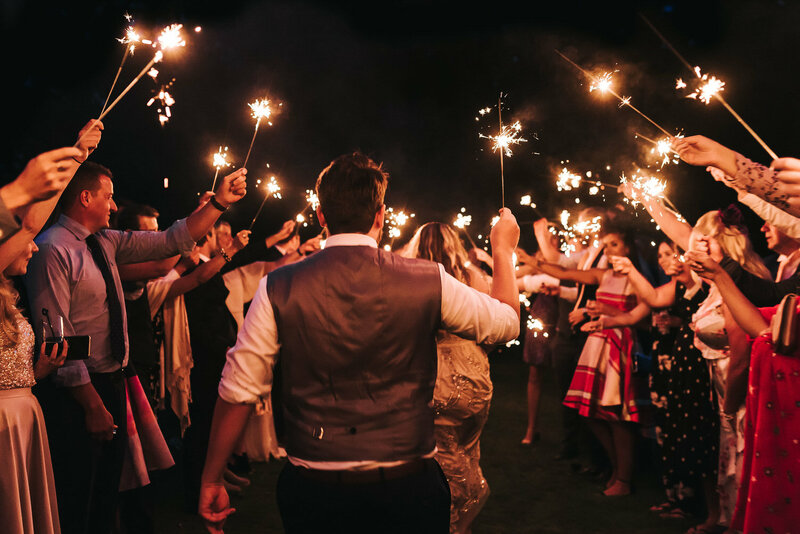 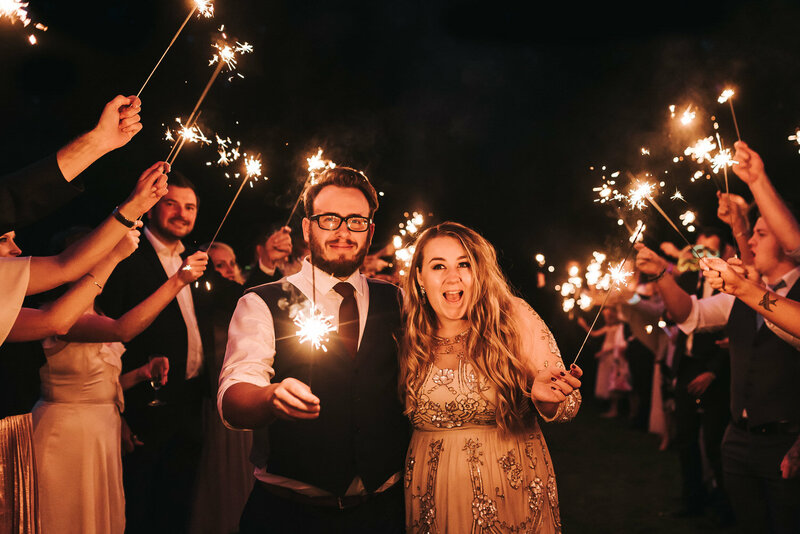 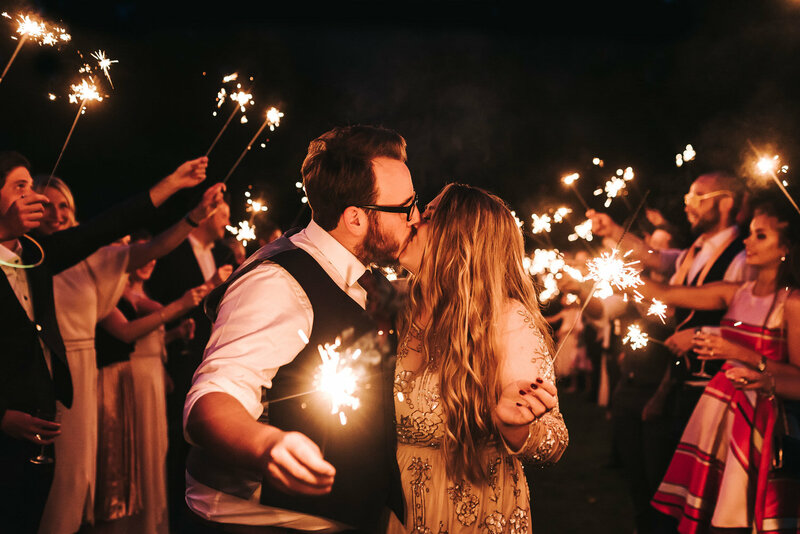 Finished with a sparkler exit, for a Hadleigh wedding photographer, this wedding was one to remember.